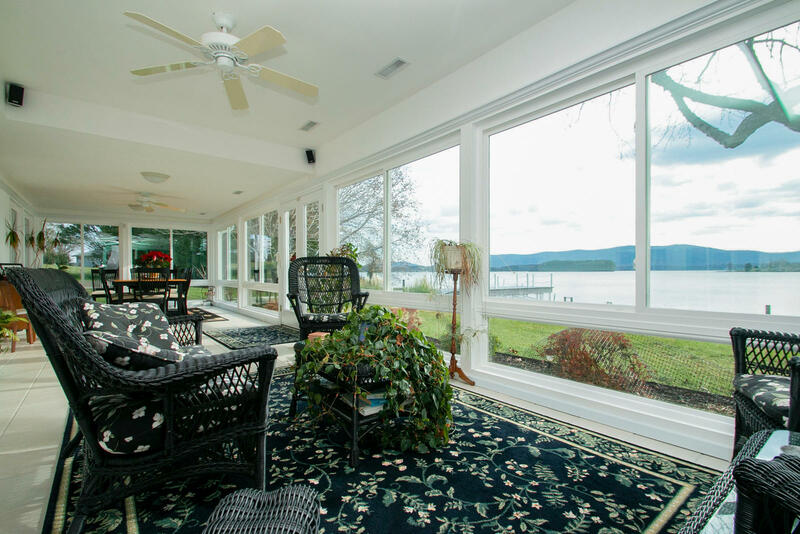 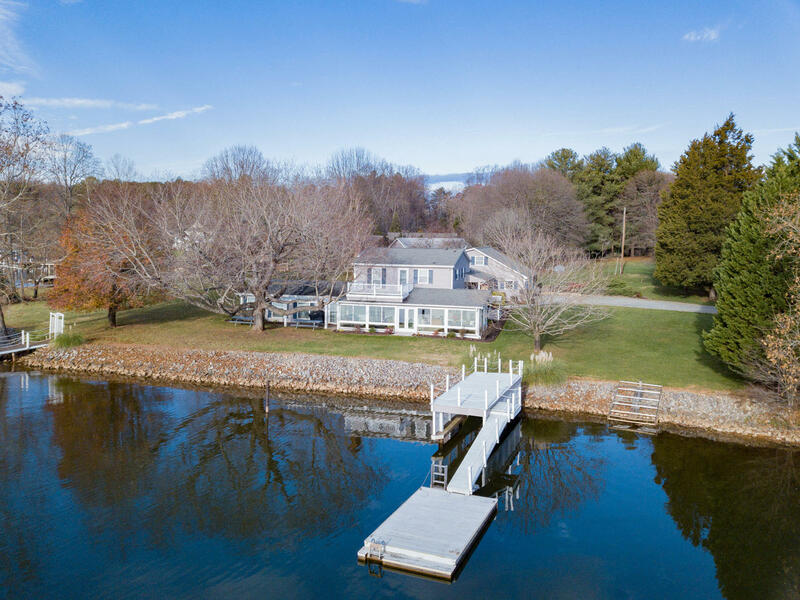 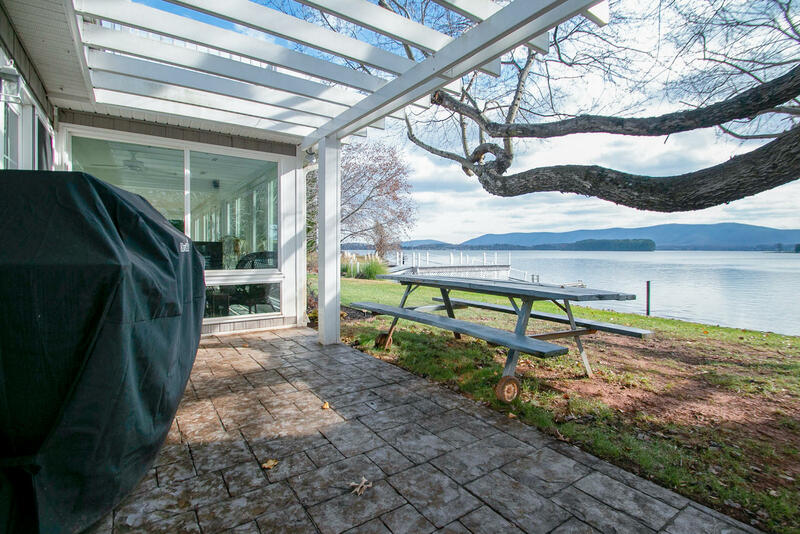 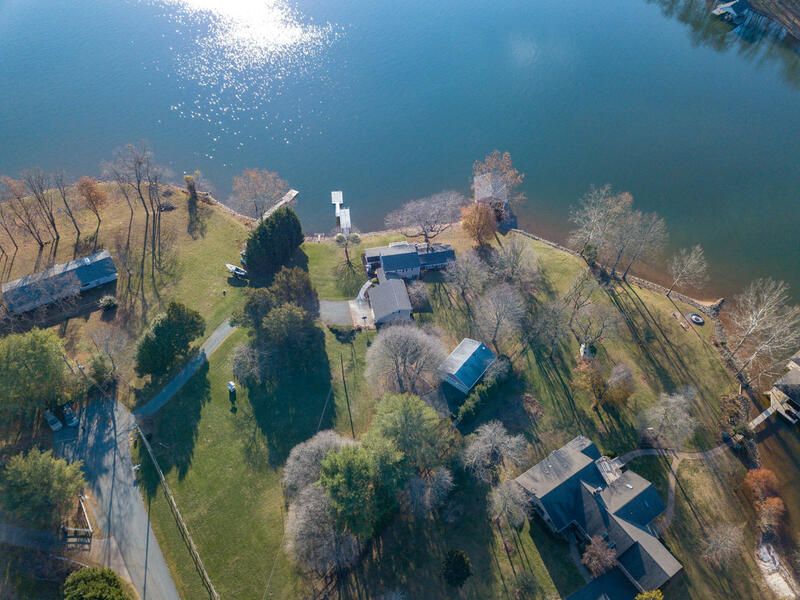 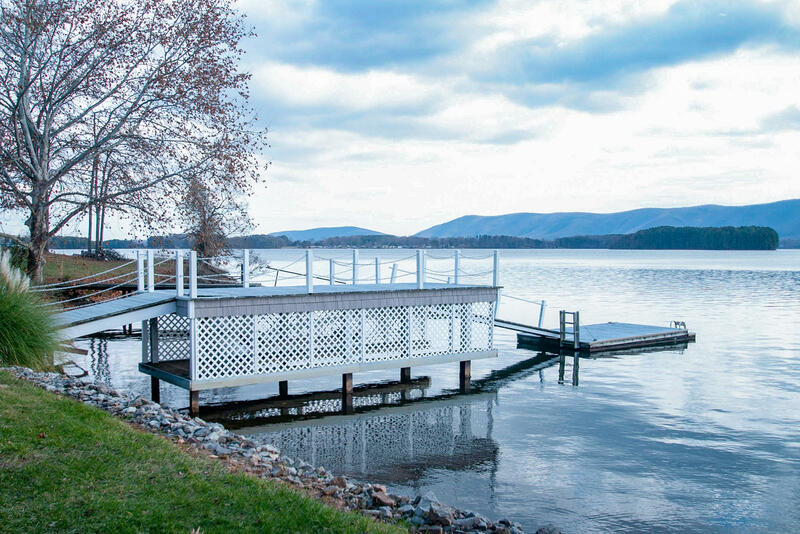 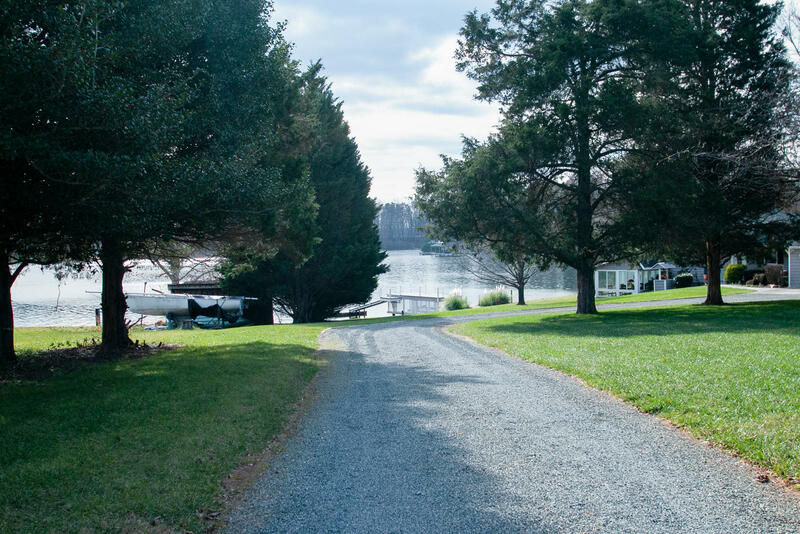 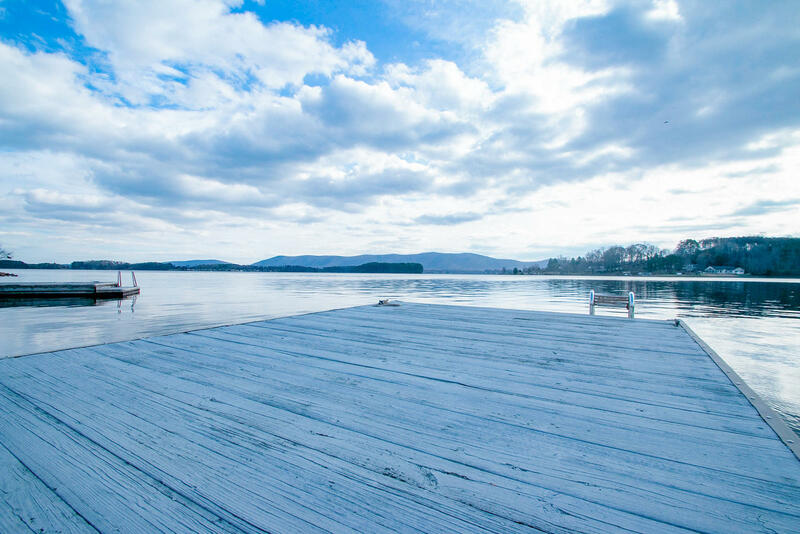 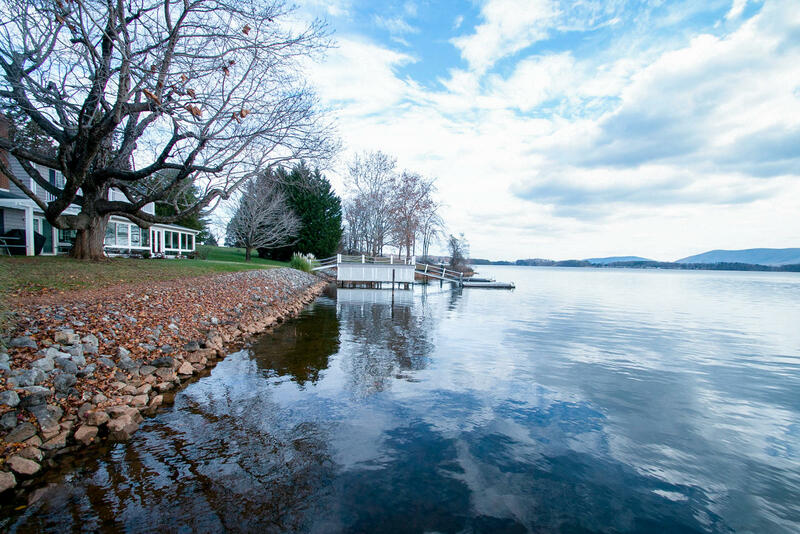 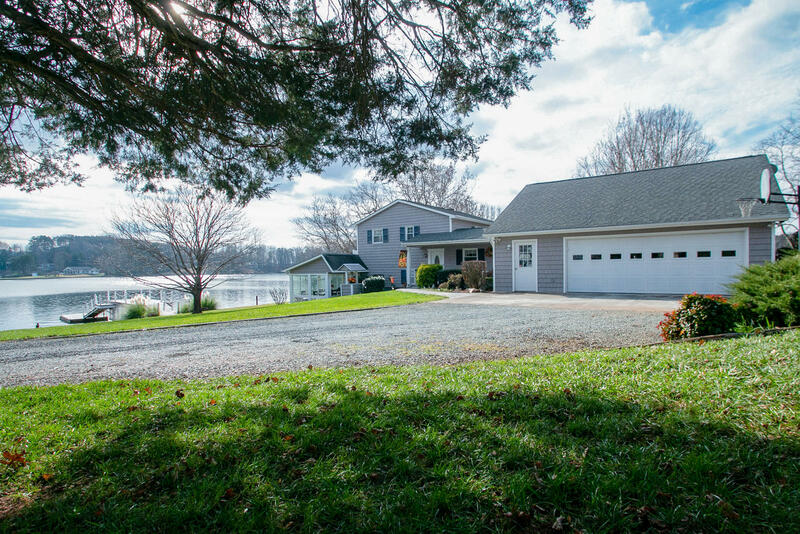 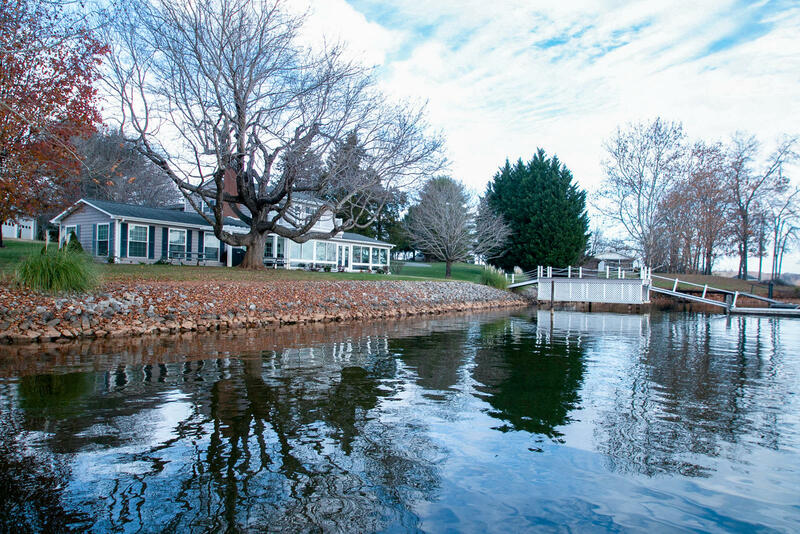 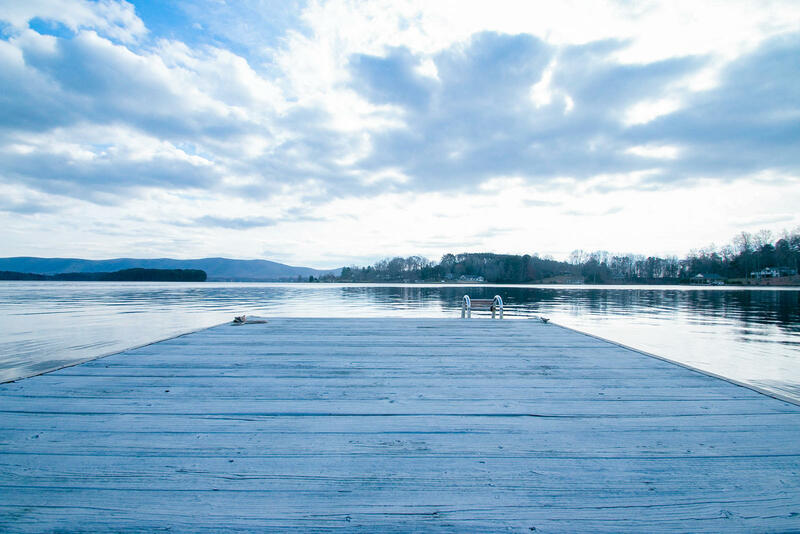 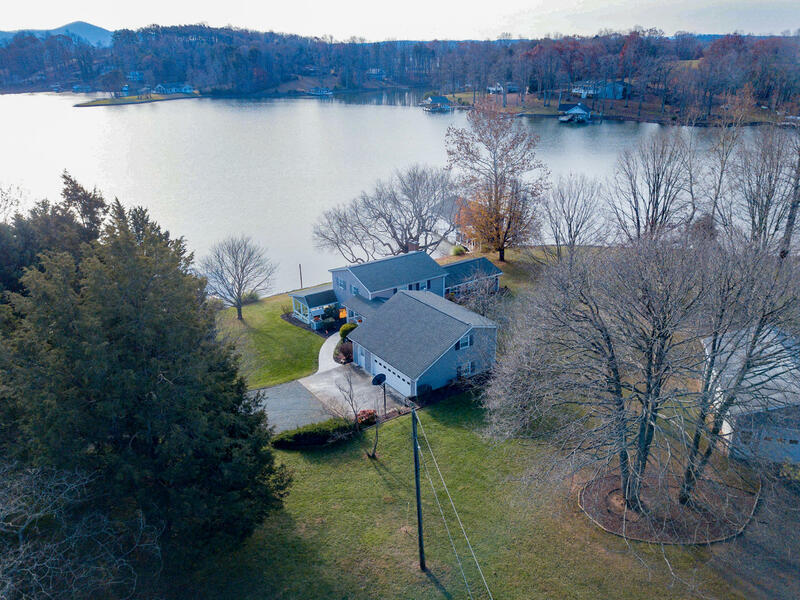 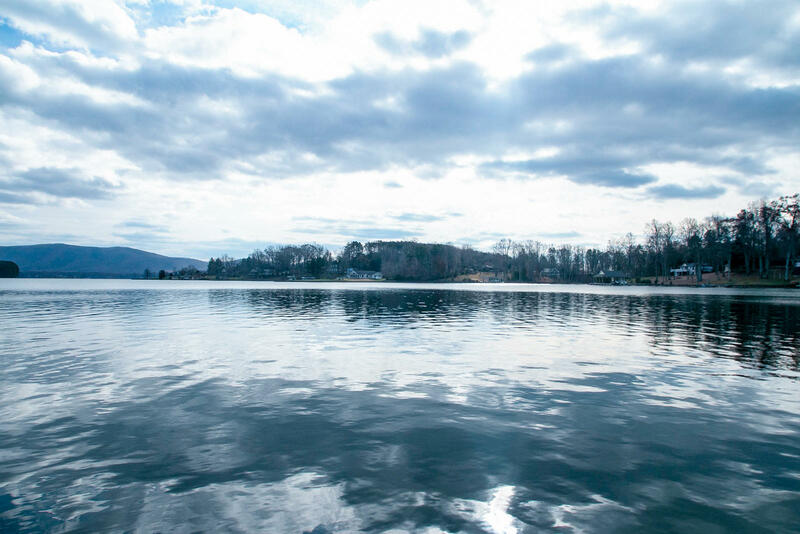 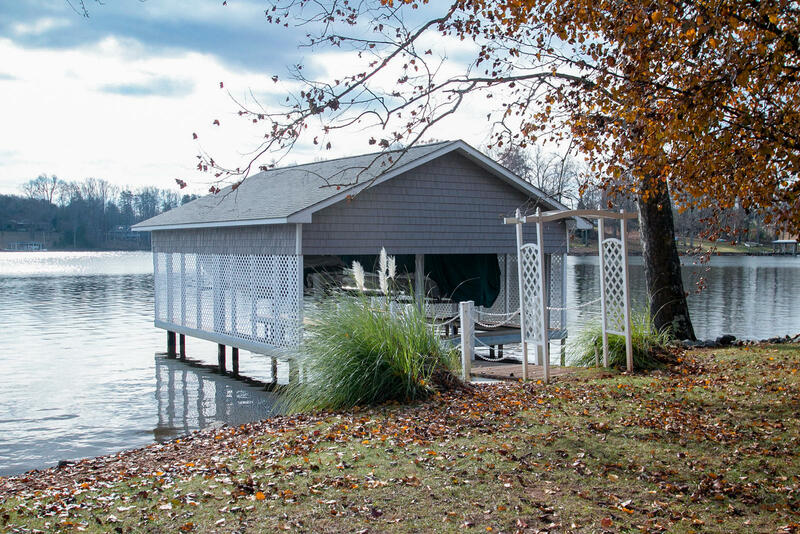 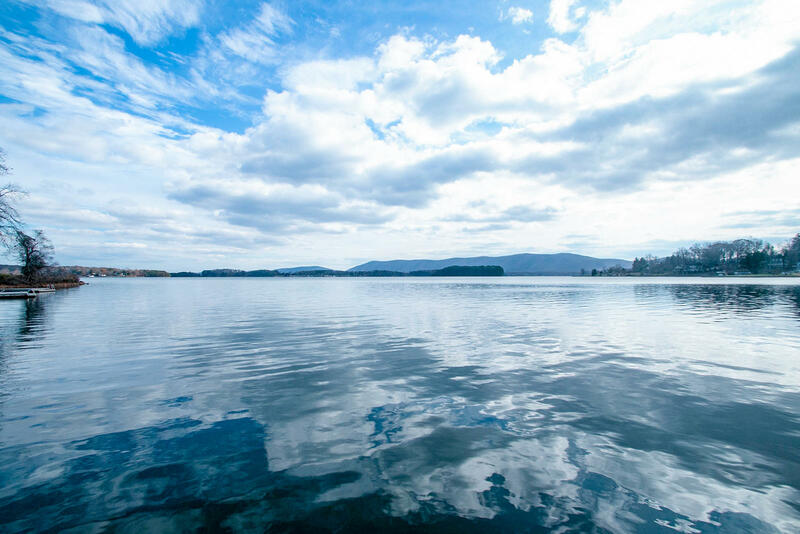 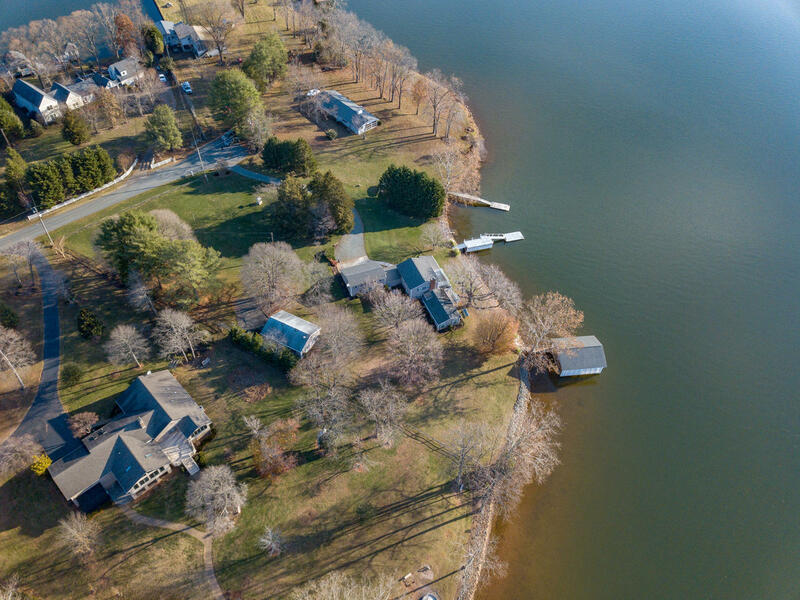 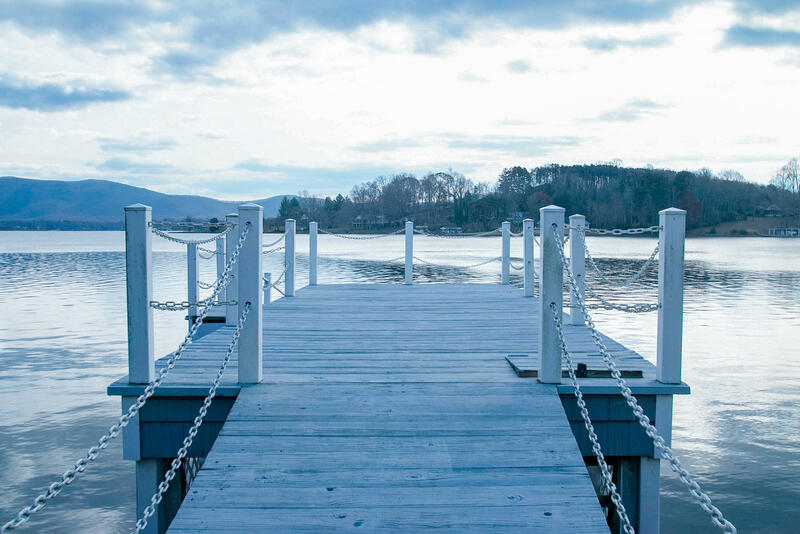 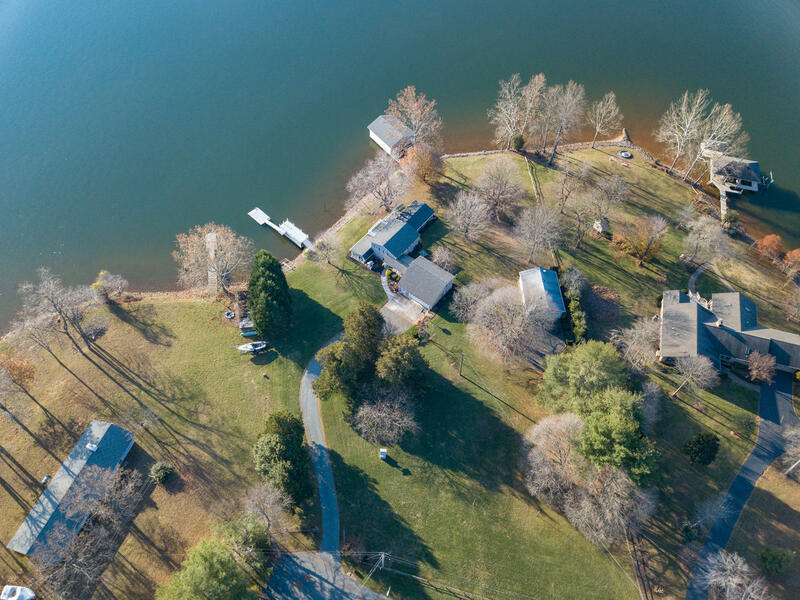 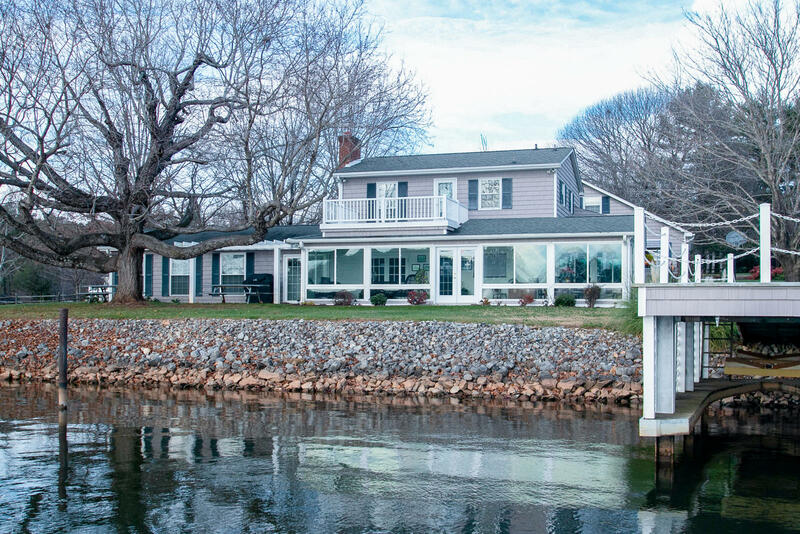 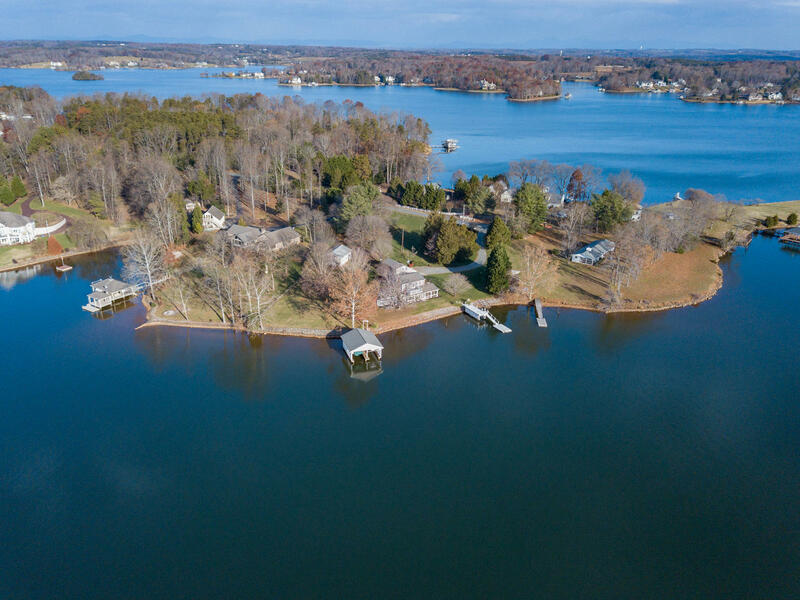 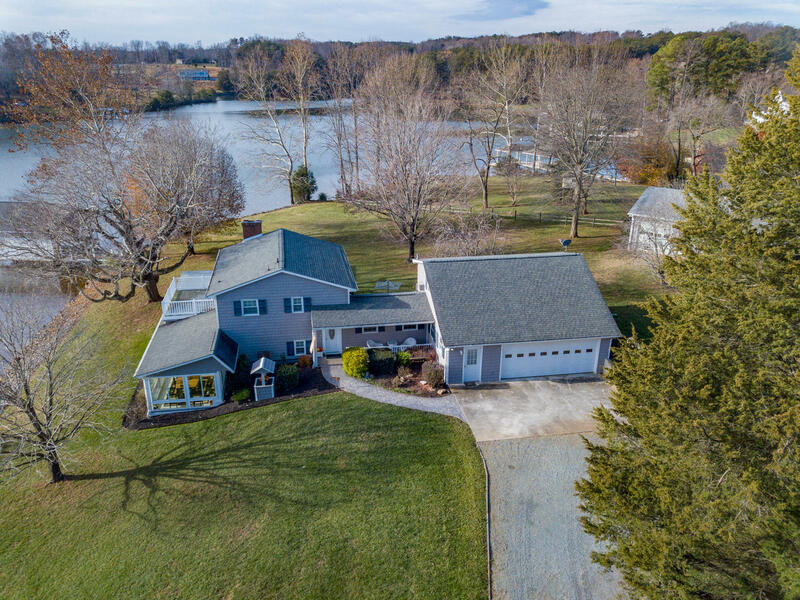 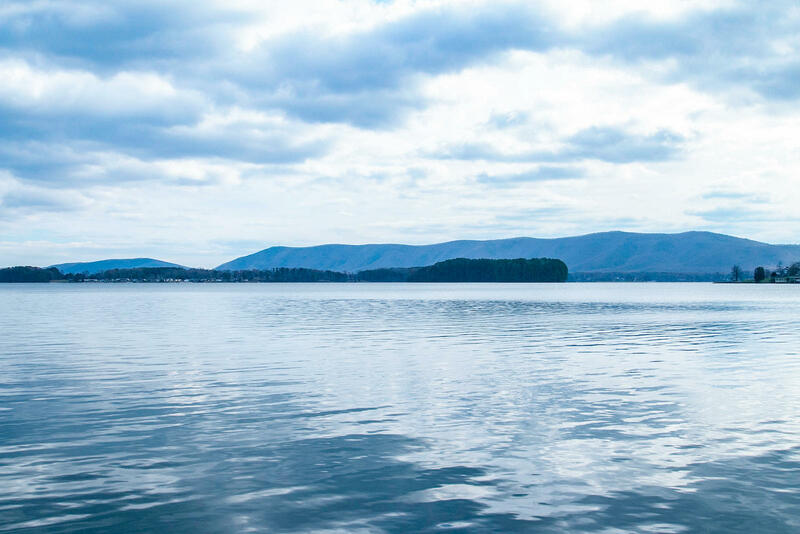 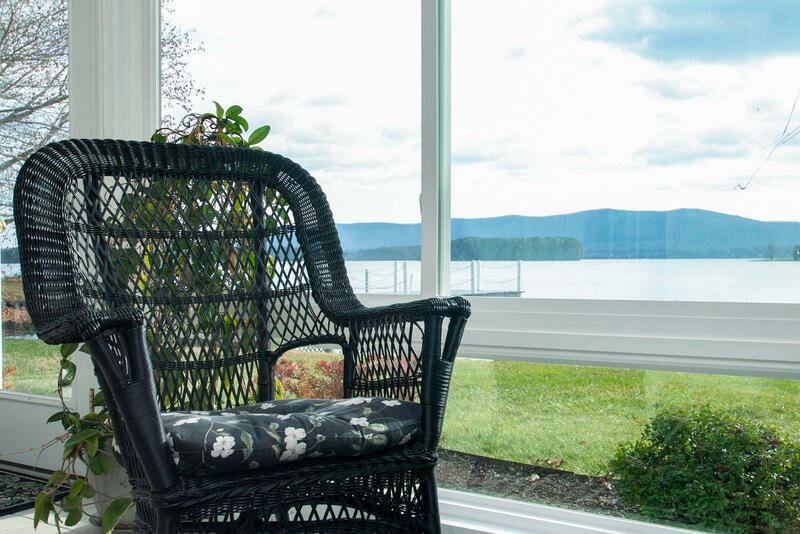 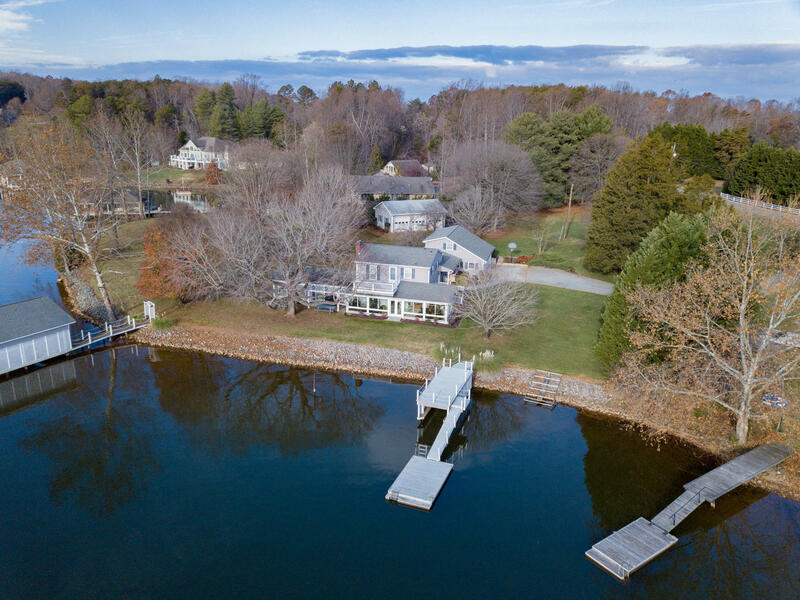 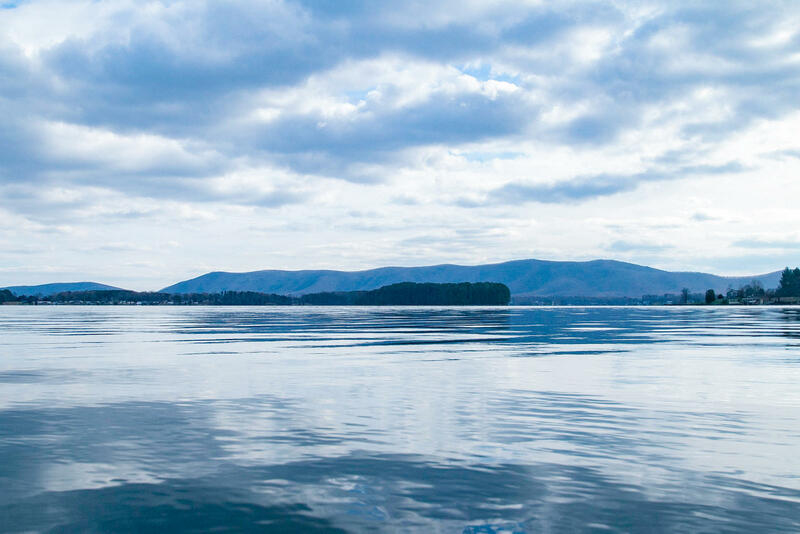 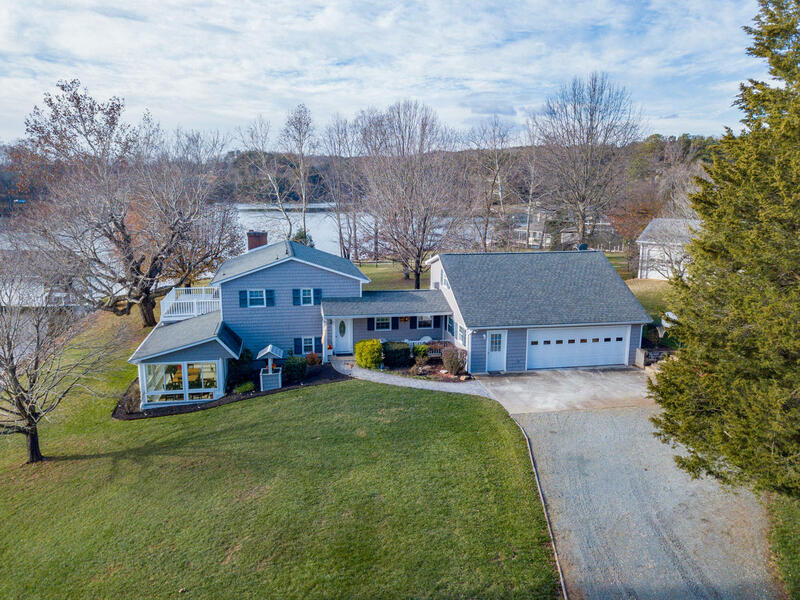 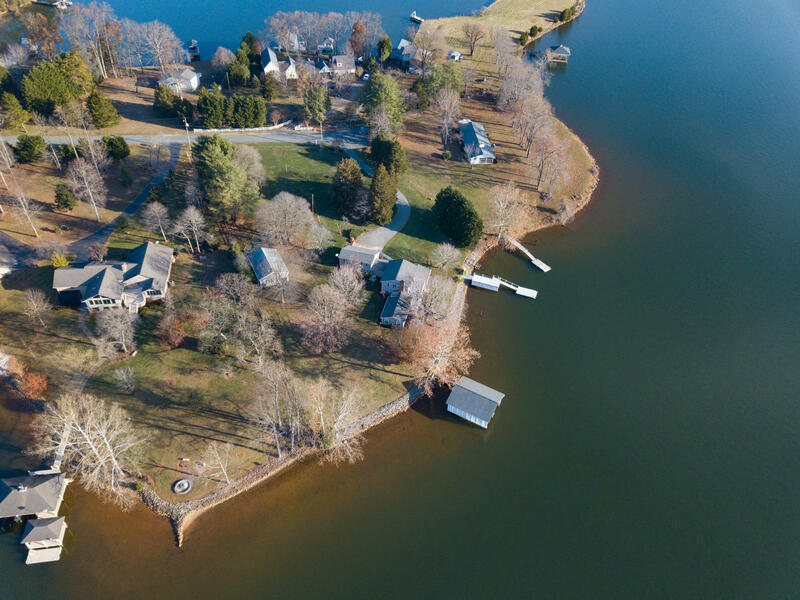 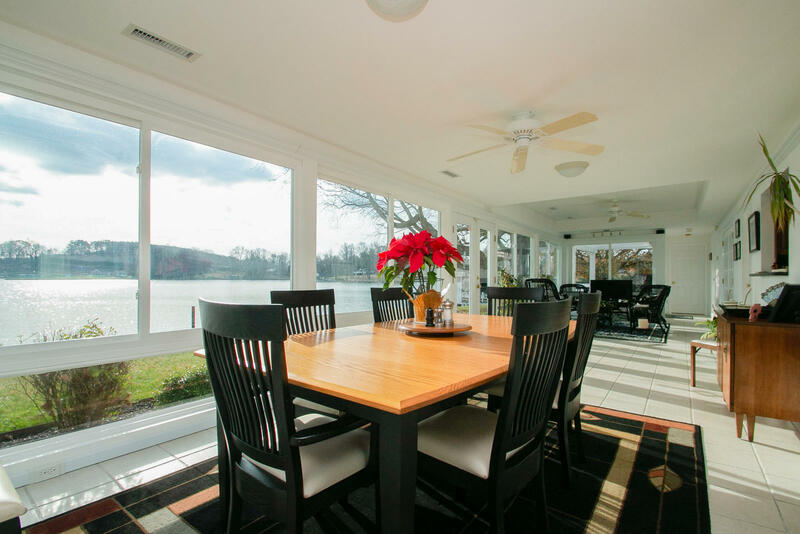 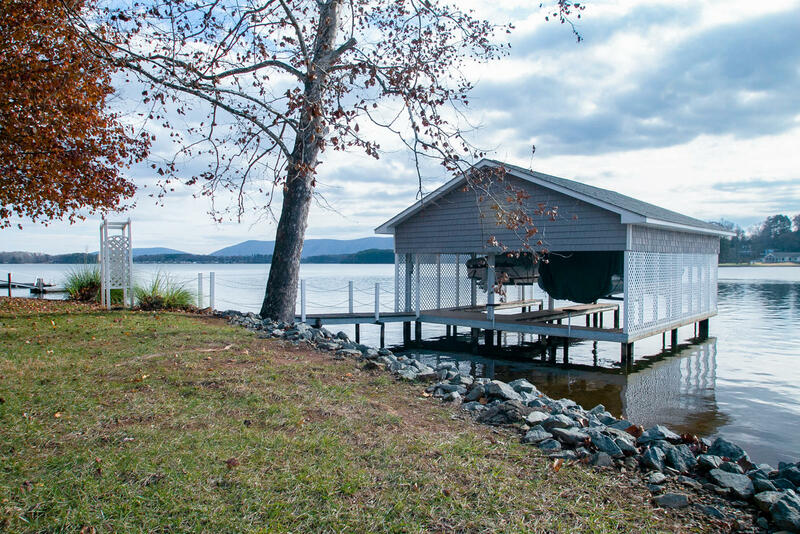 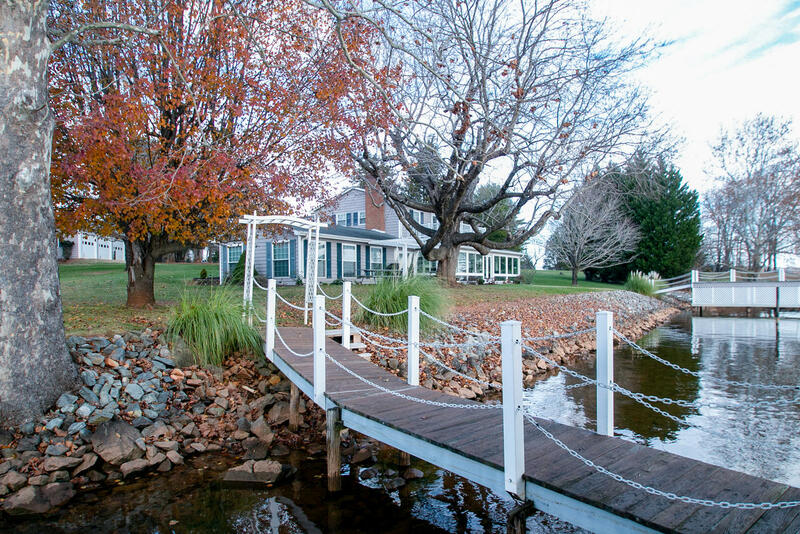 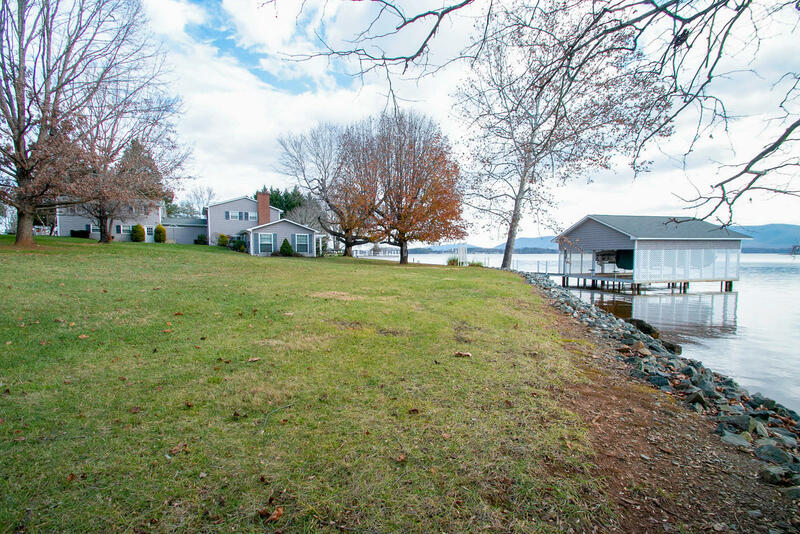 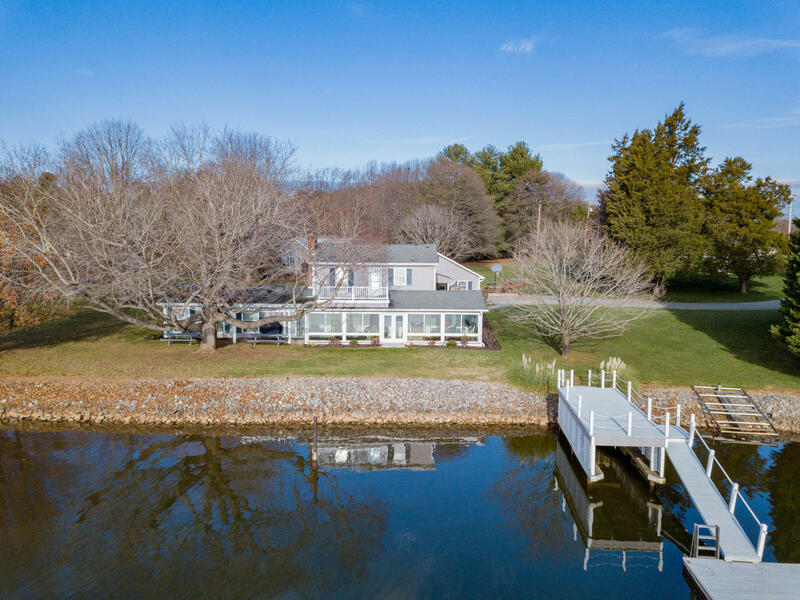 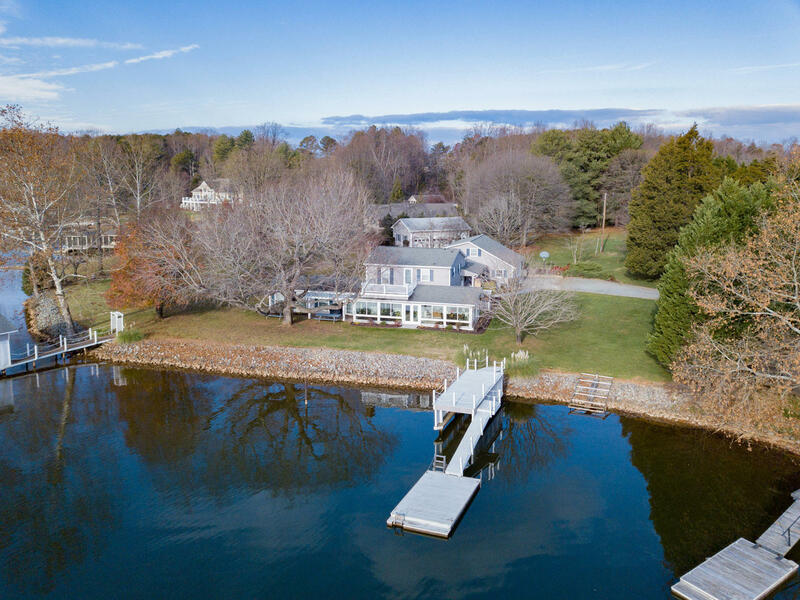 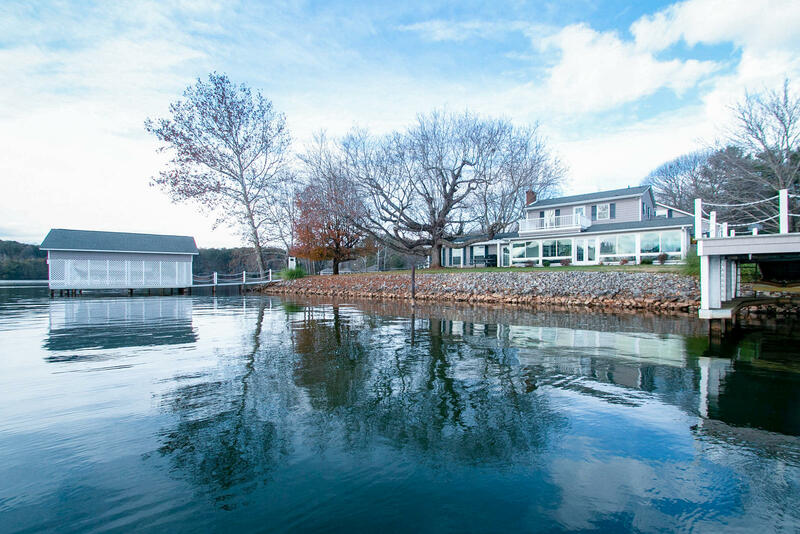 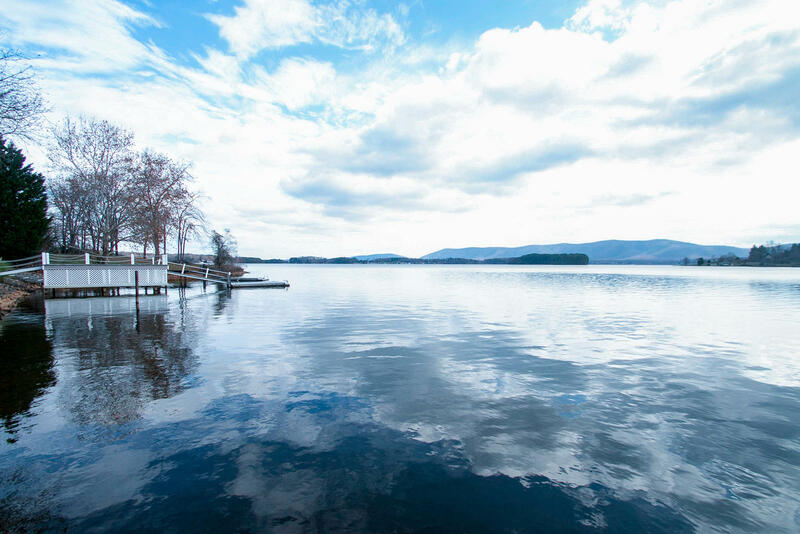 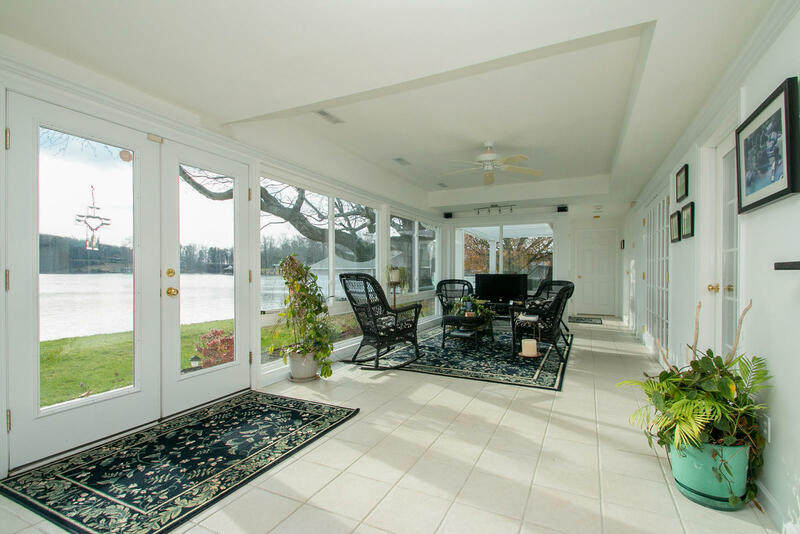 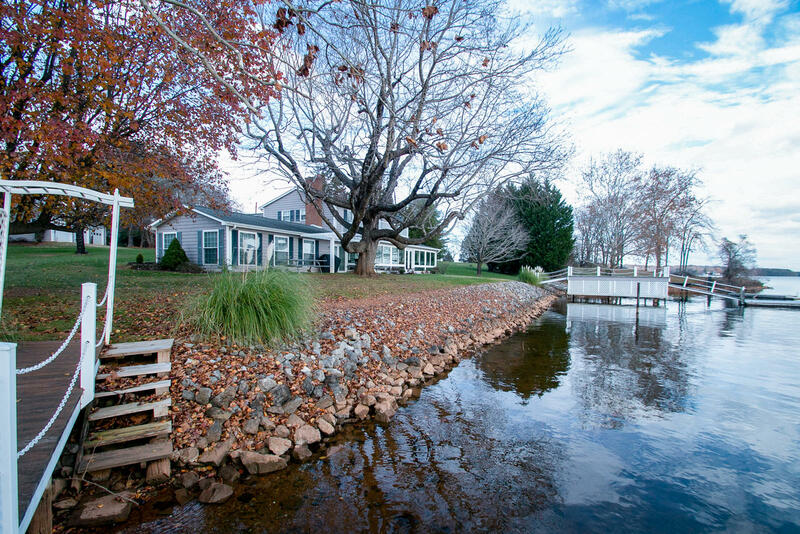 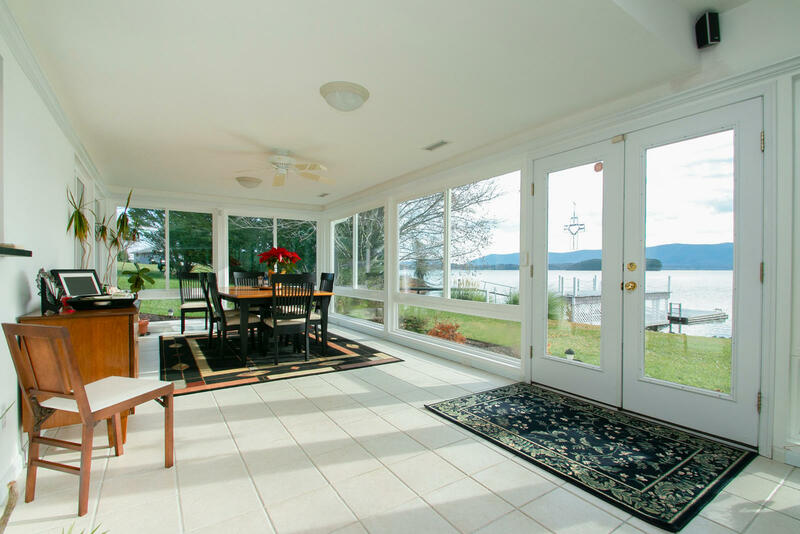 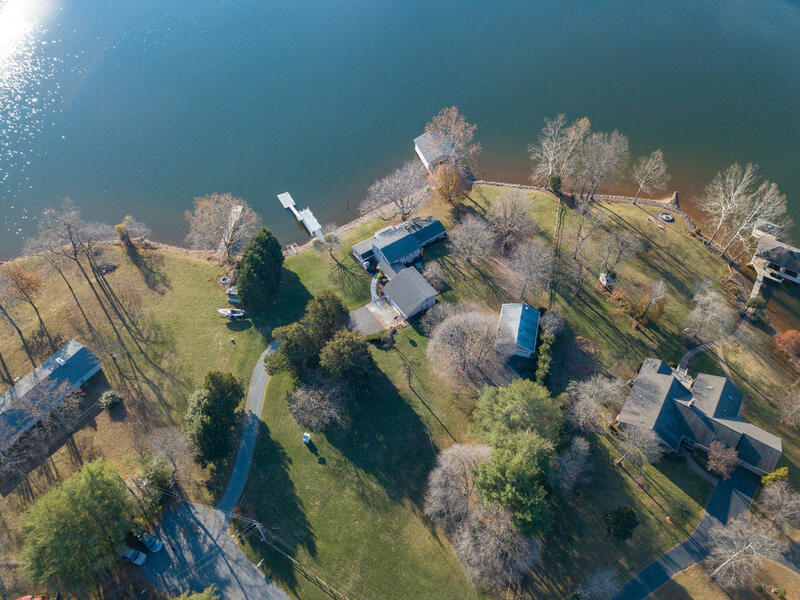 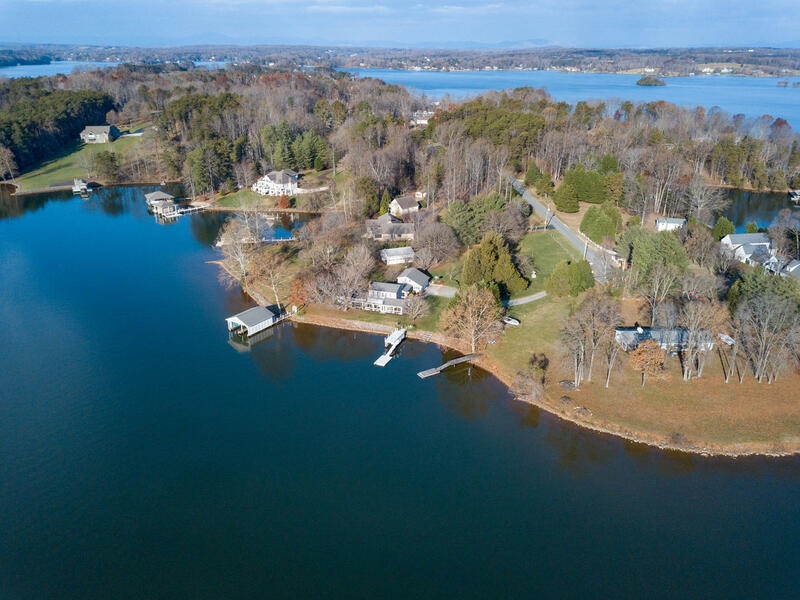 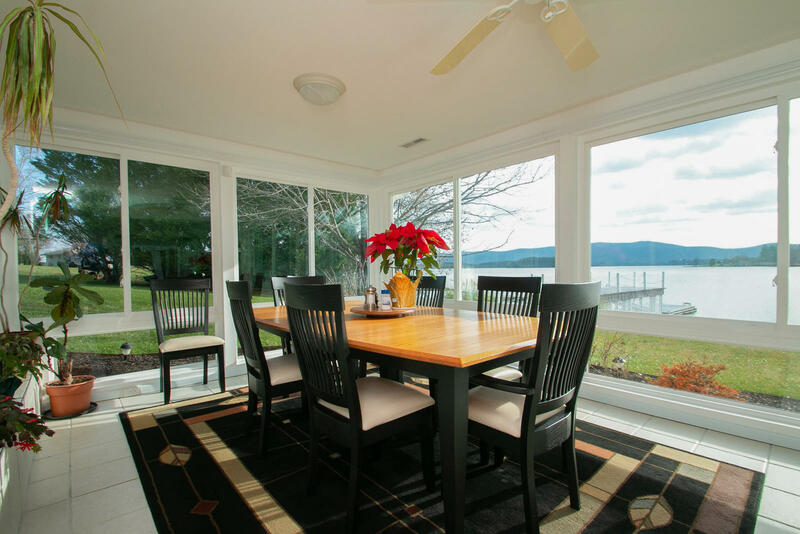 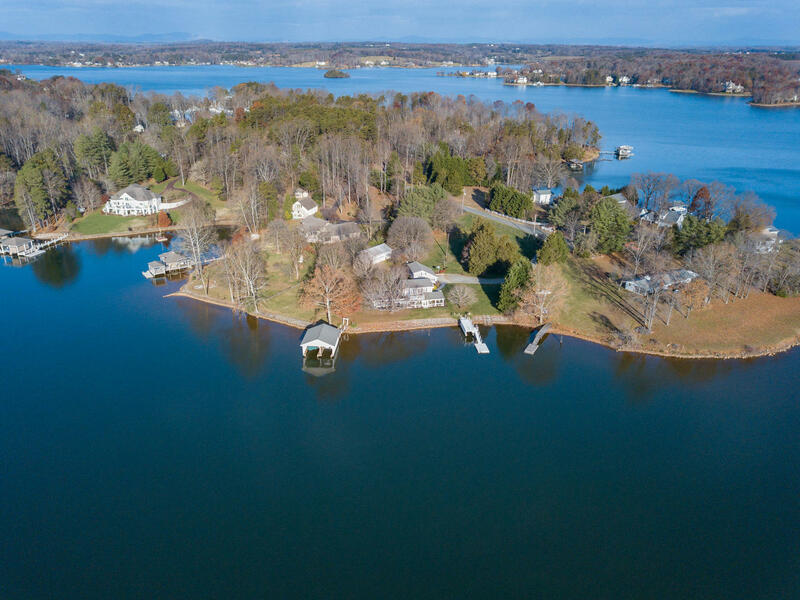 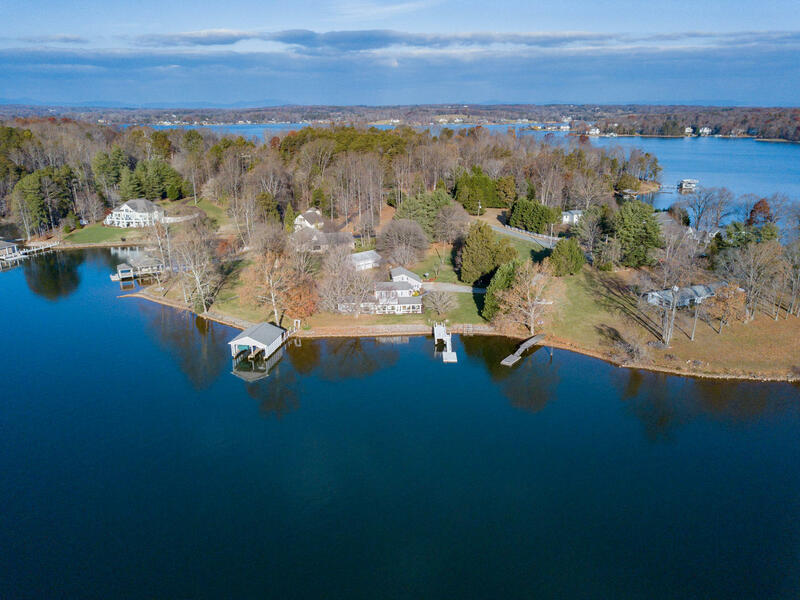 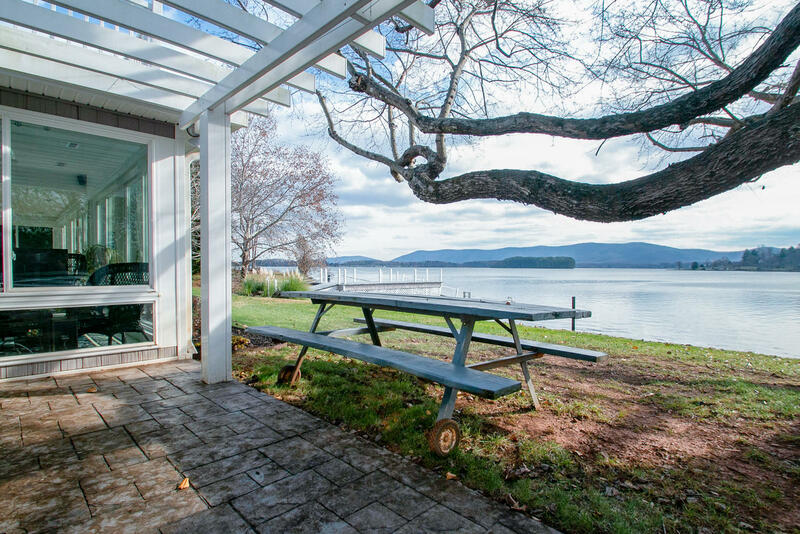 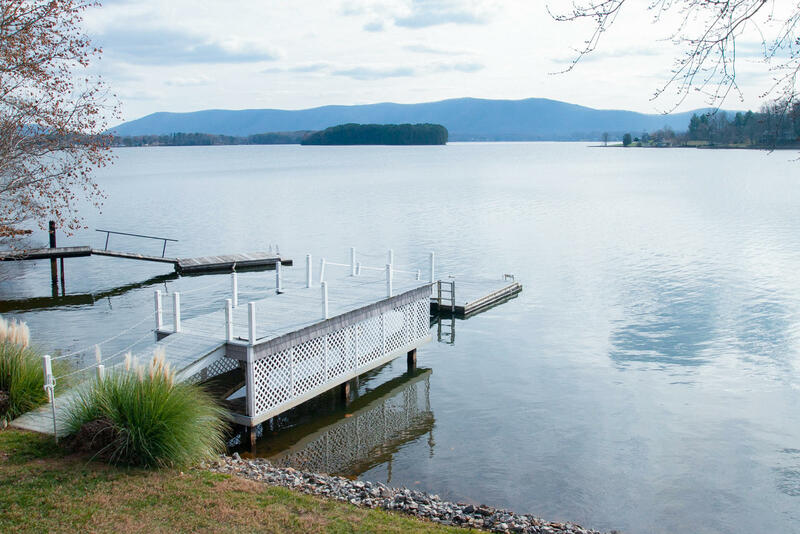 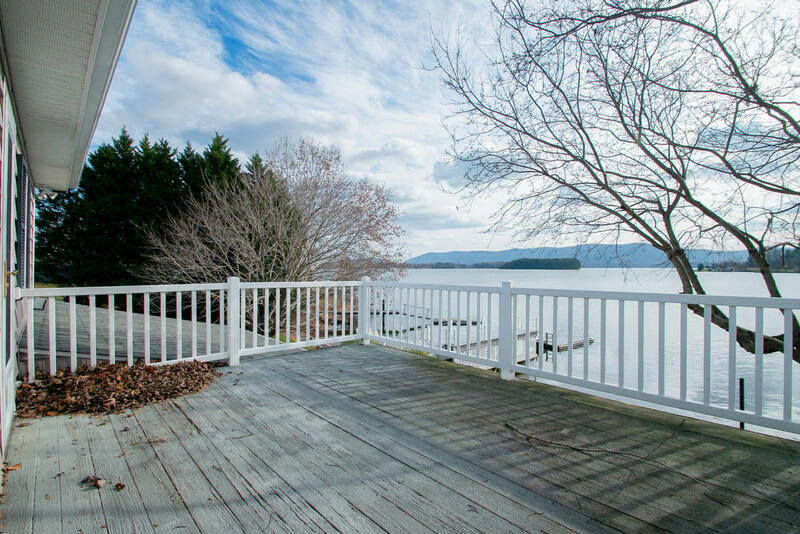 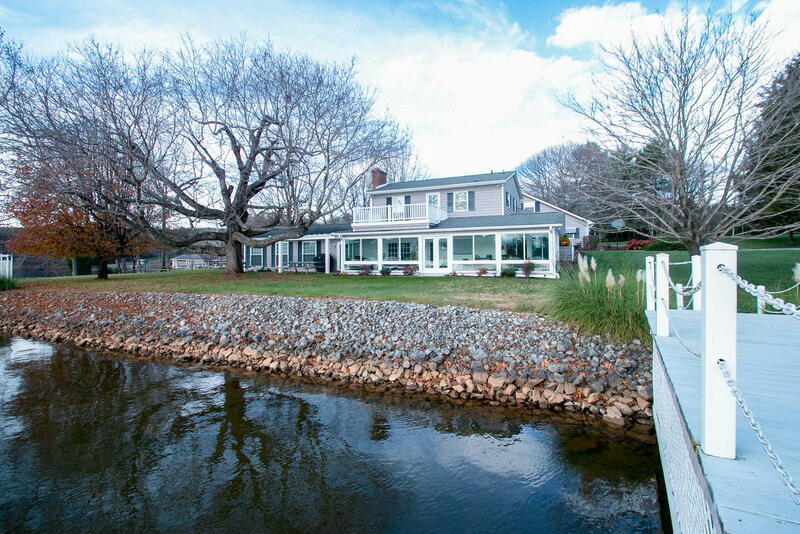 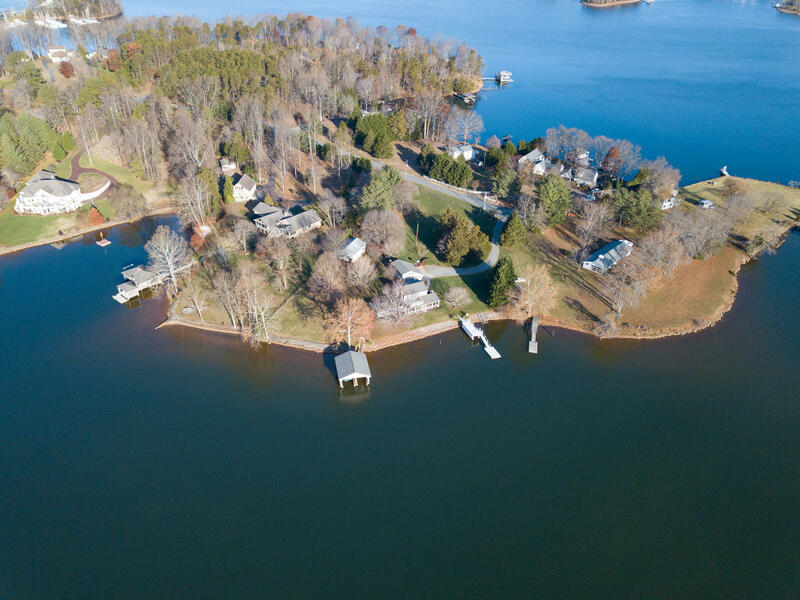 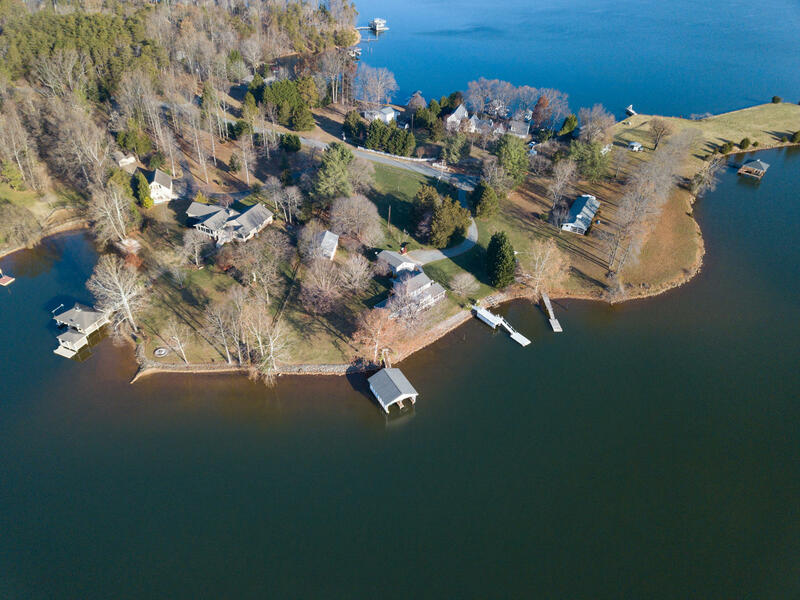 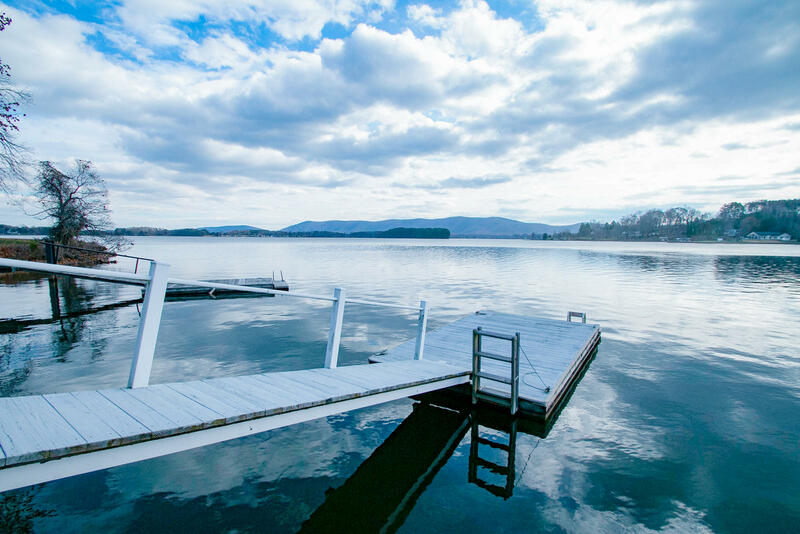 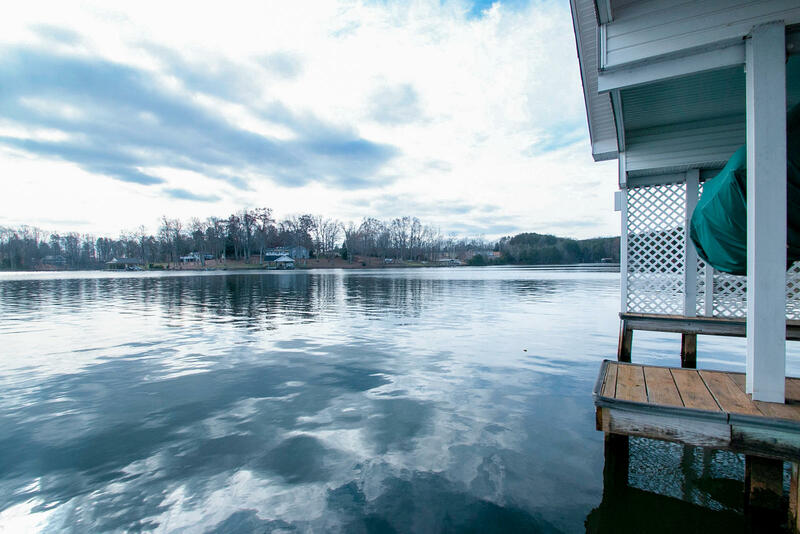 One of those ''just perfect'' lots at Smith Mountain Lake, situated off the point at the end of Dillard's Hill Road, the view of the water and mountain is majestic! 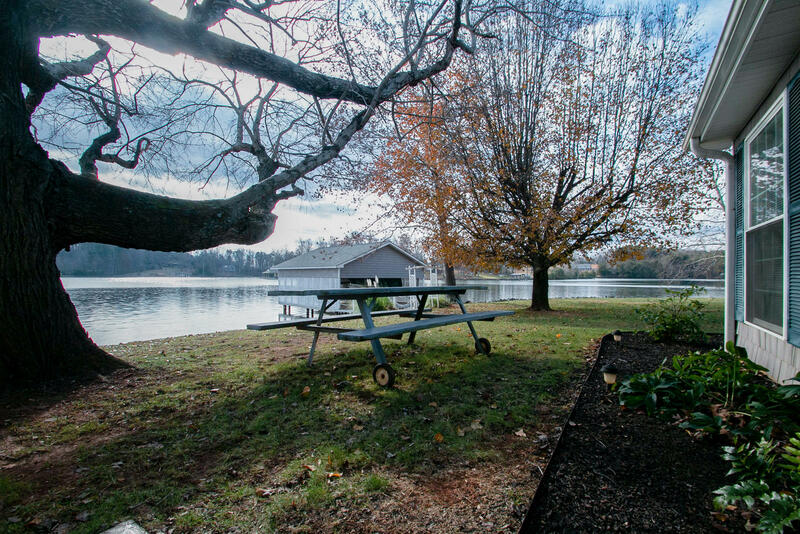 Completely level, this park like setting is one of a kind. 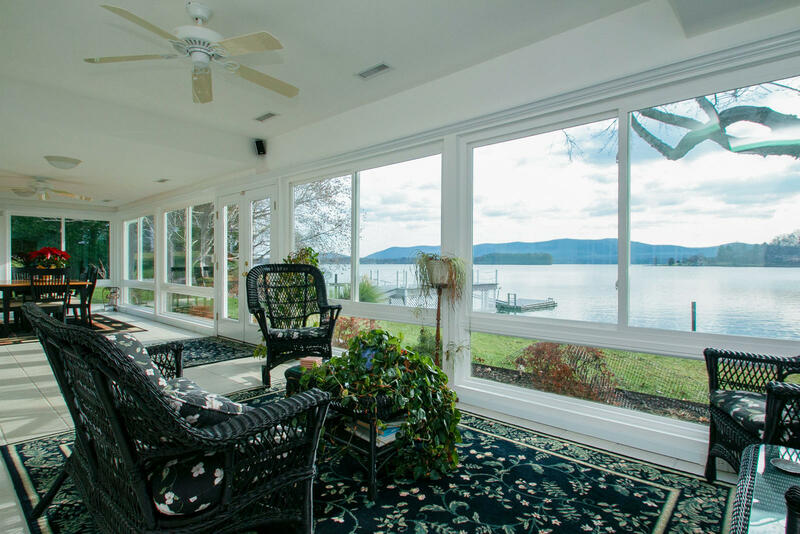 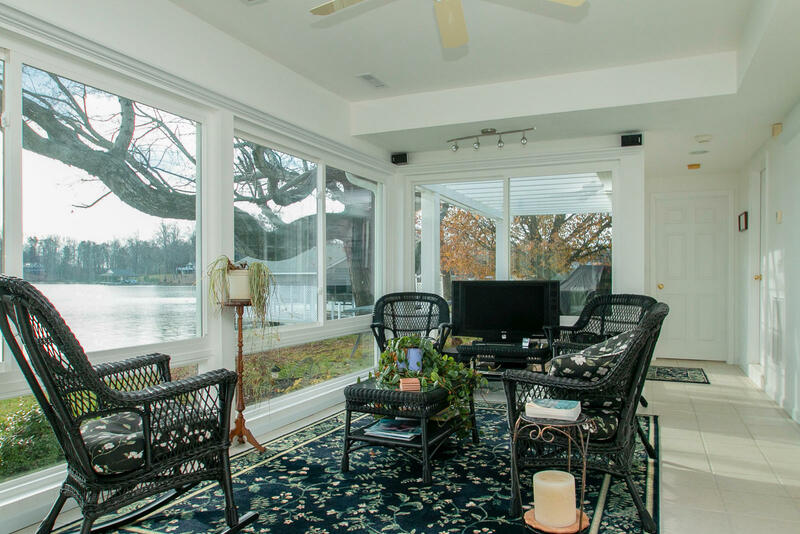 The expansive Florida Room will instantly be the favorite room in the house with three walls of windows that make you feel like you're outside. 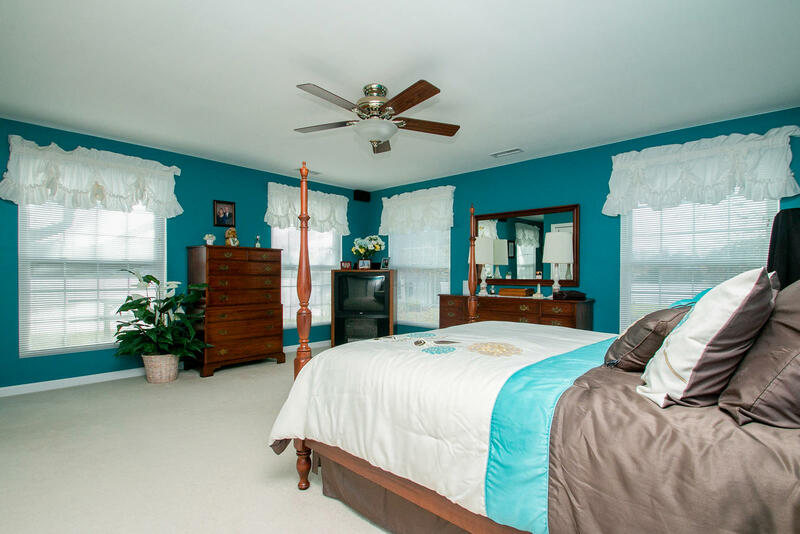 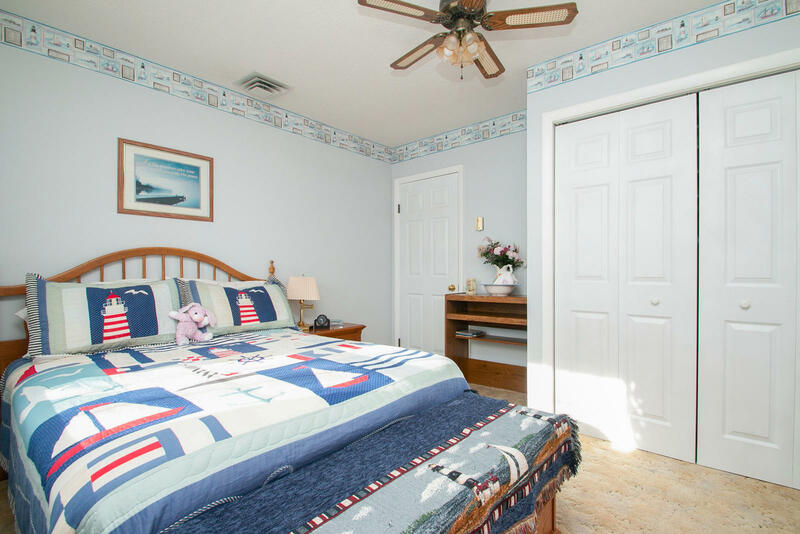 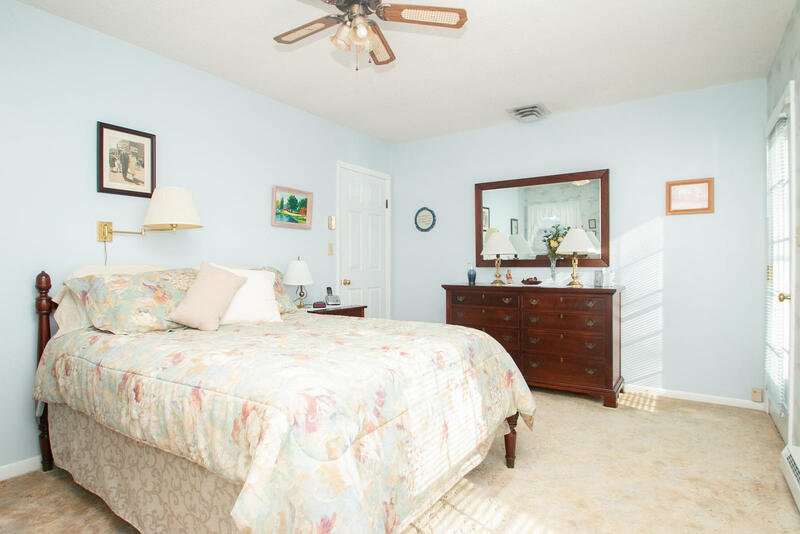 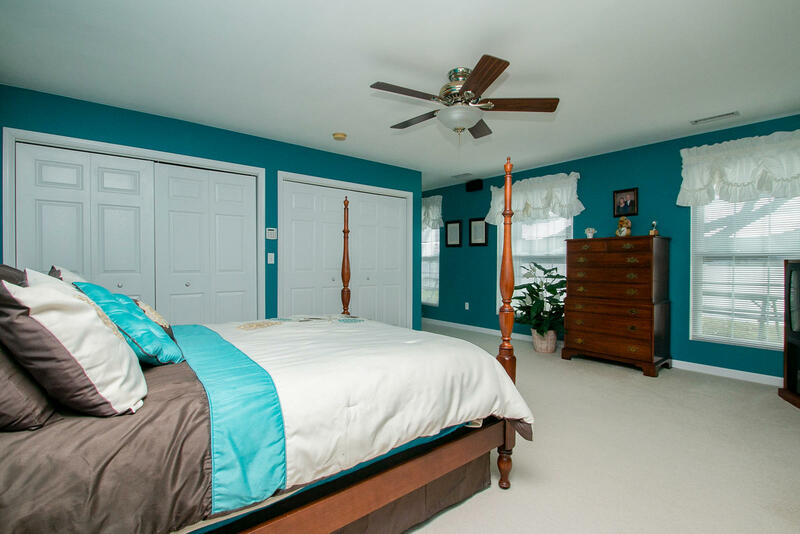 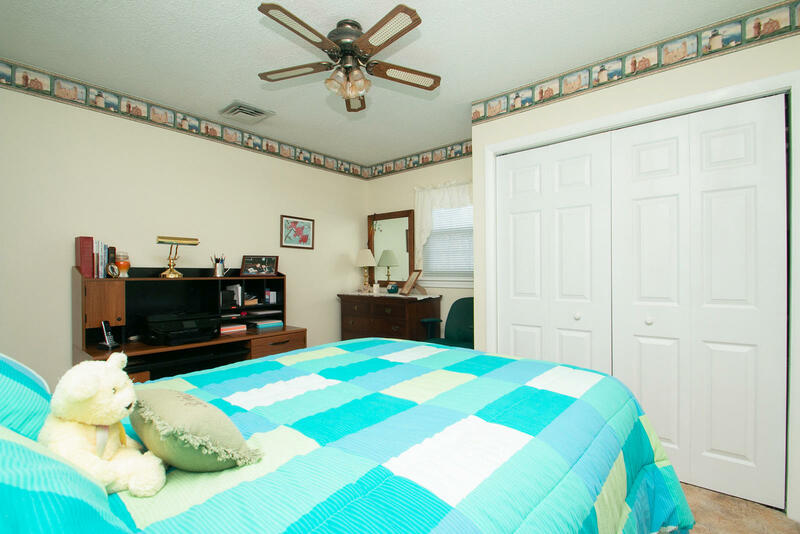 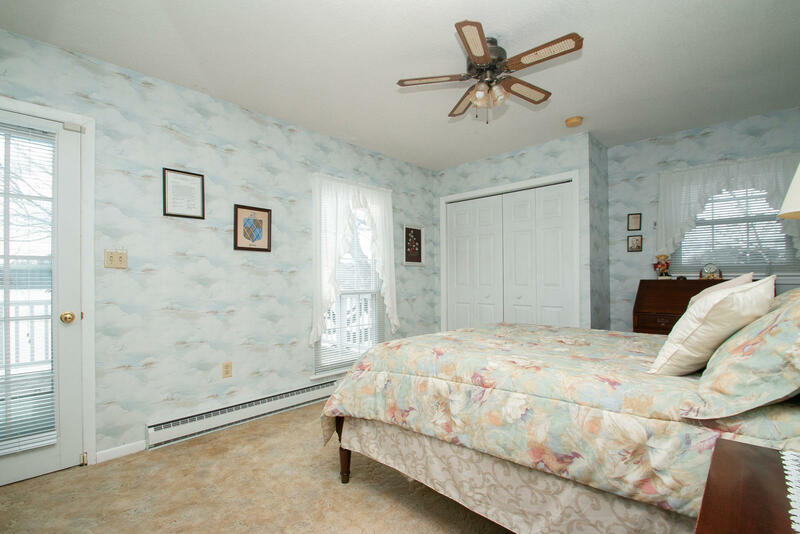 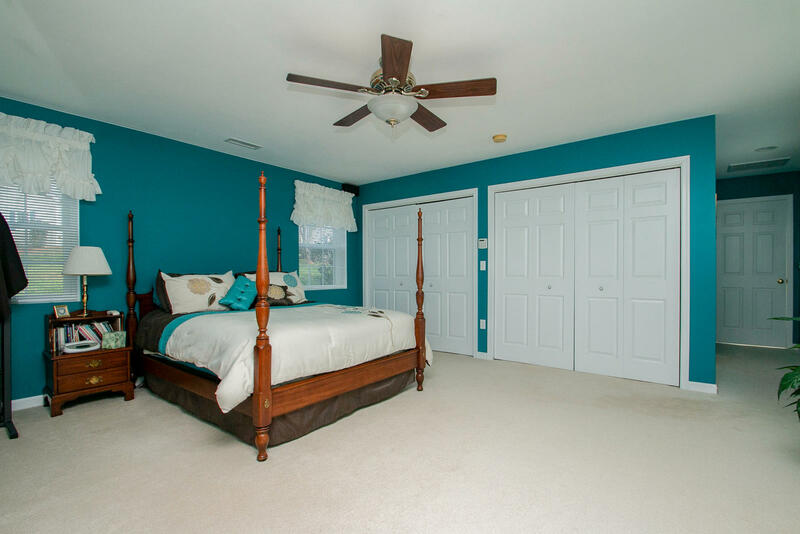 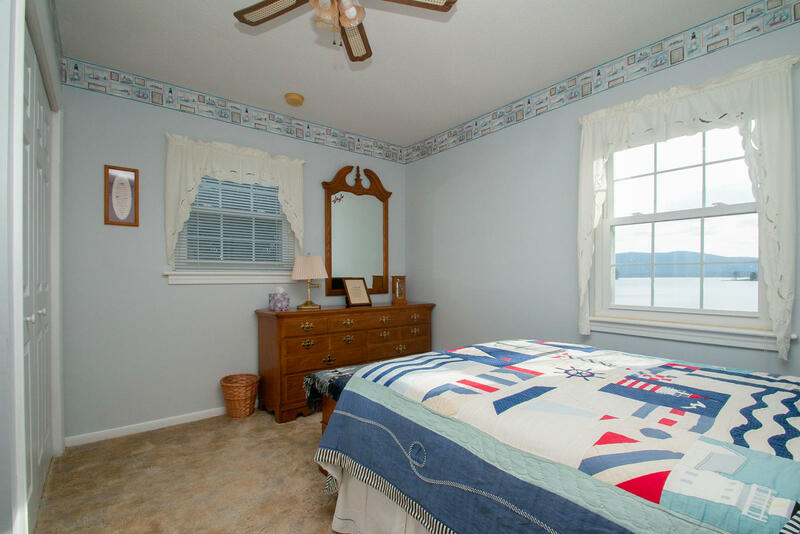 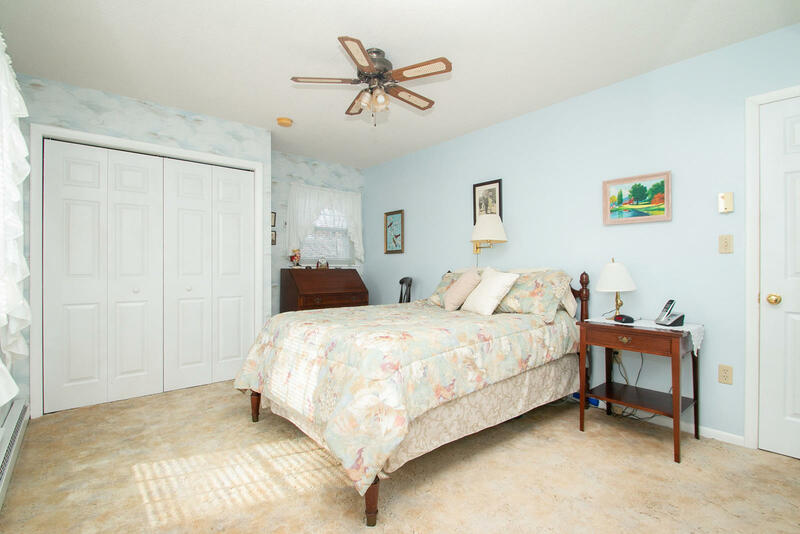 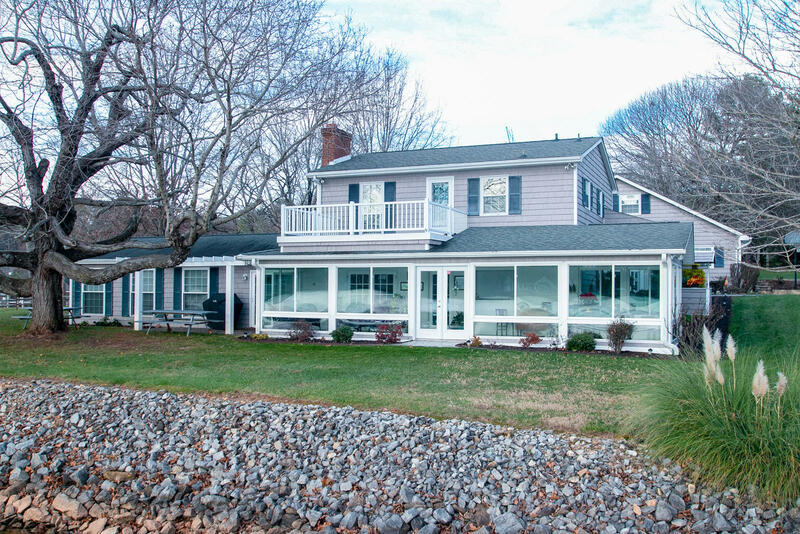 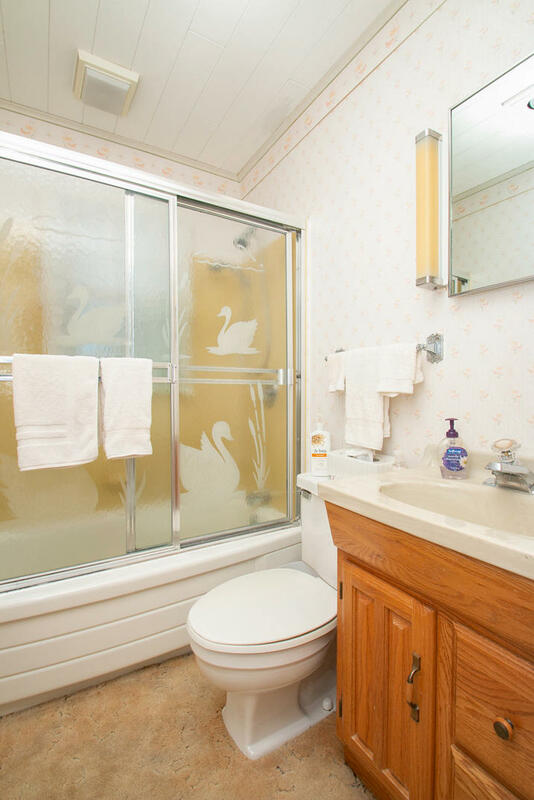 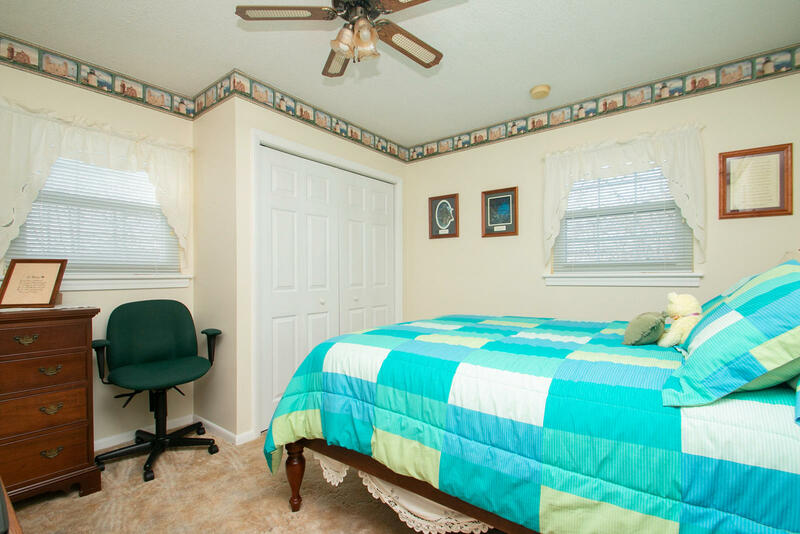 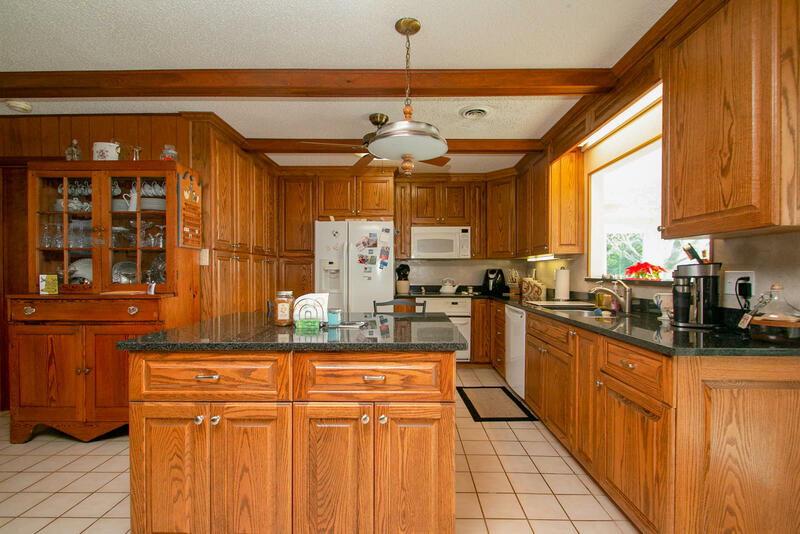 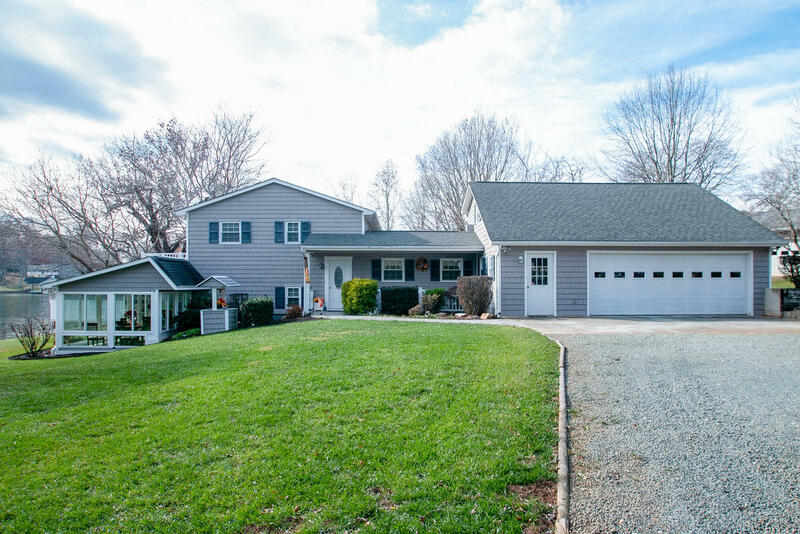 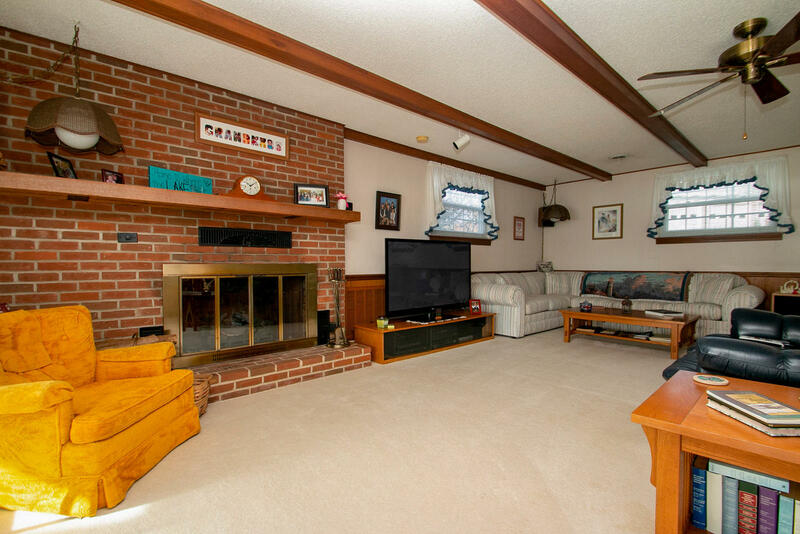 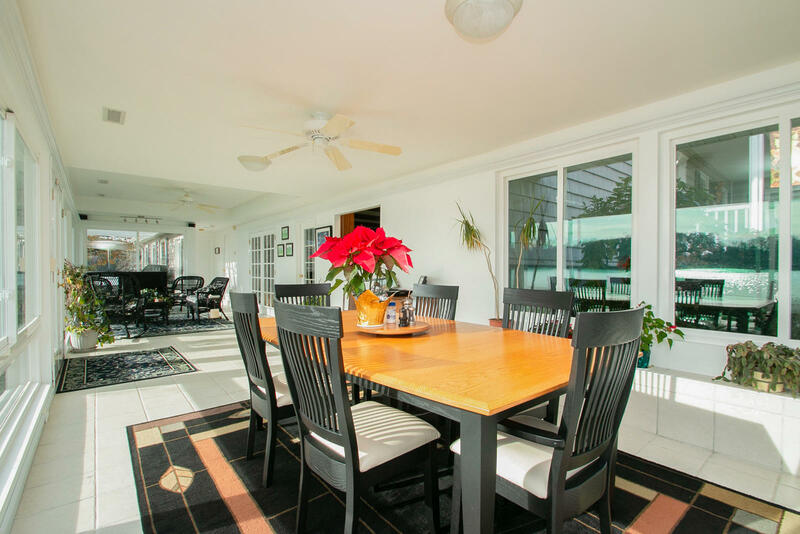 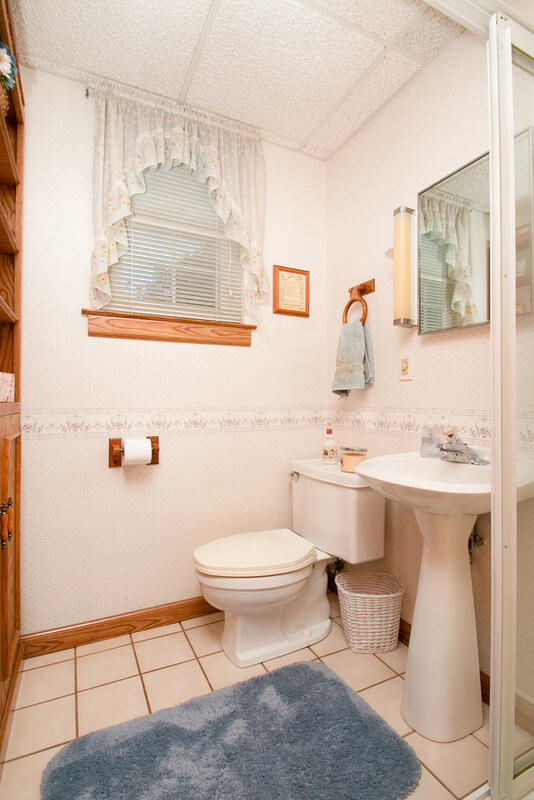 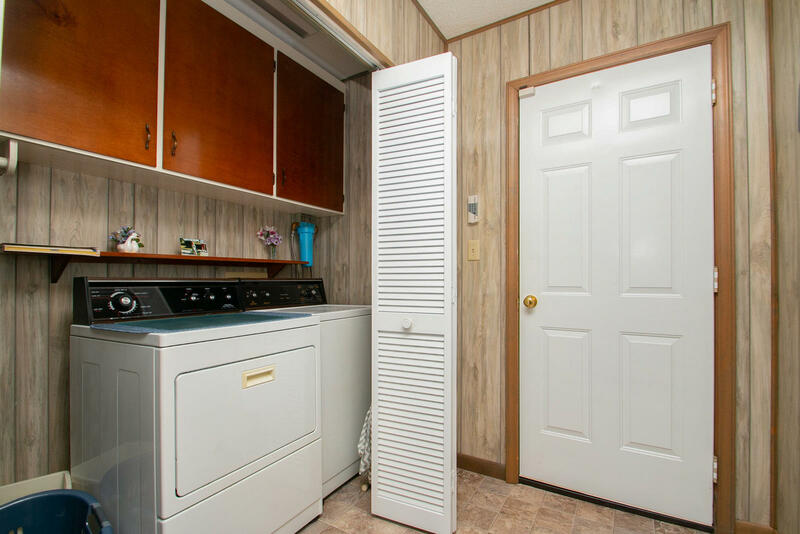 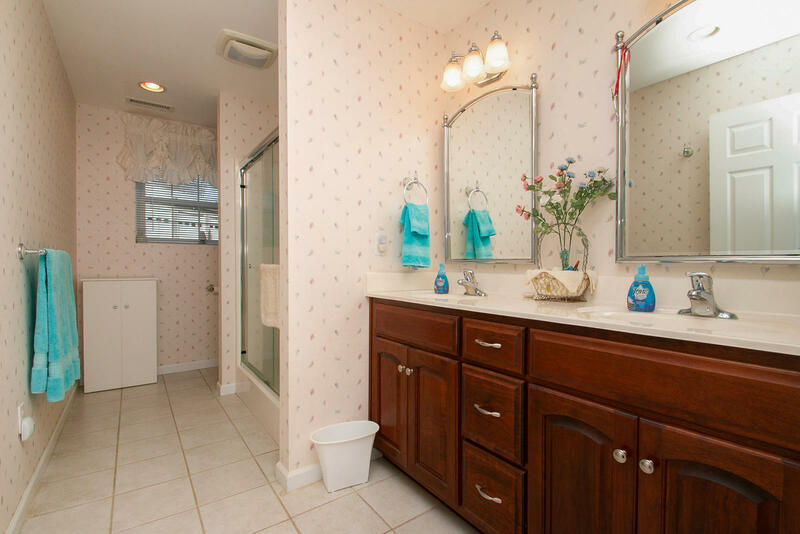 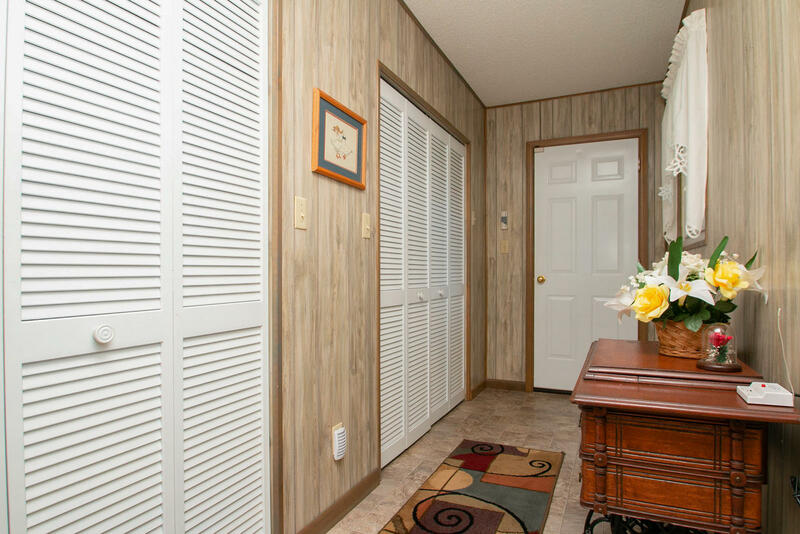 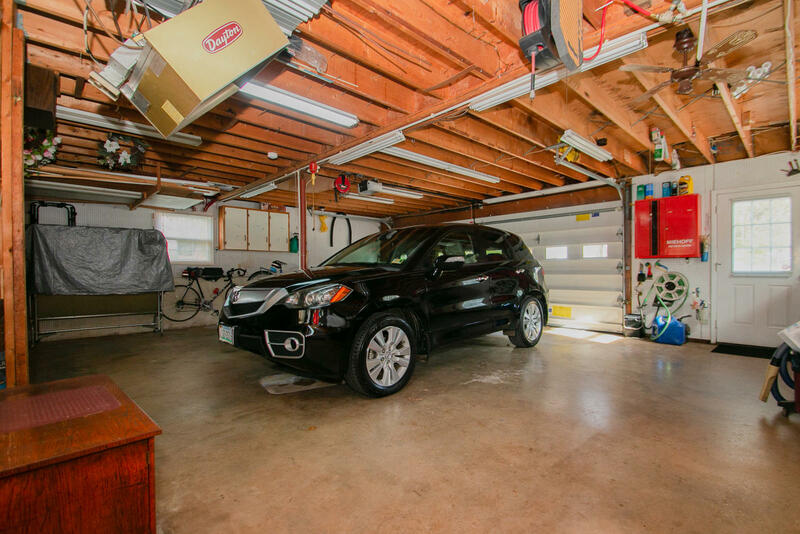 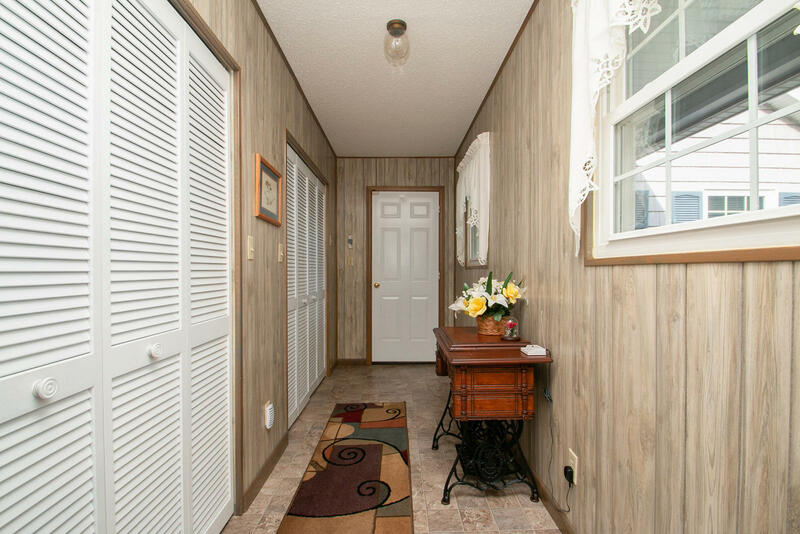 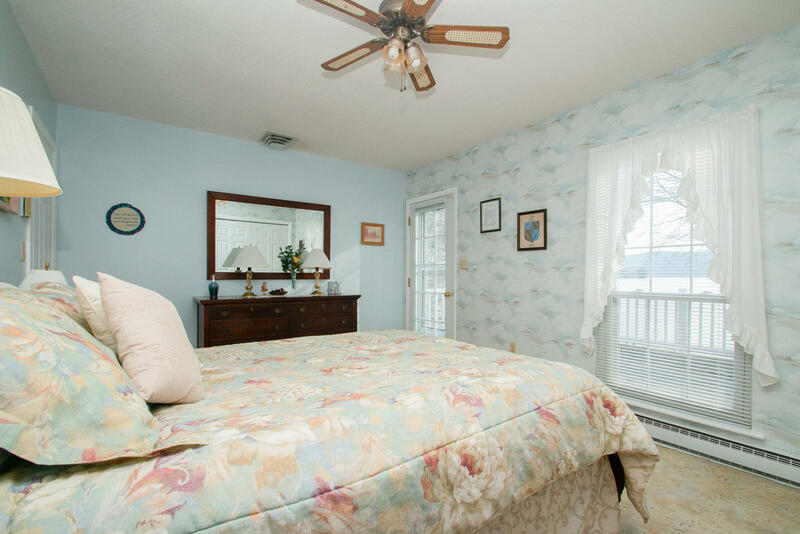 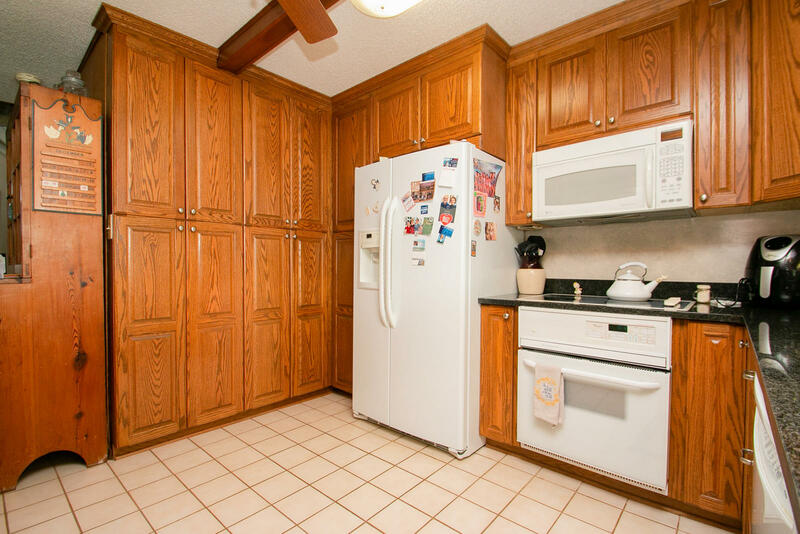 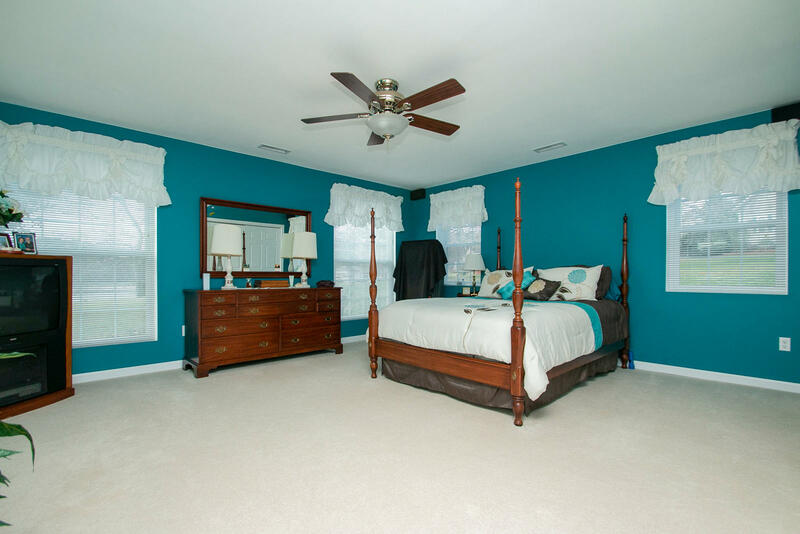 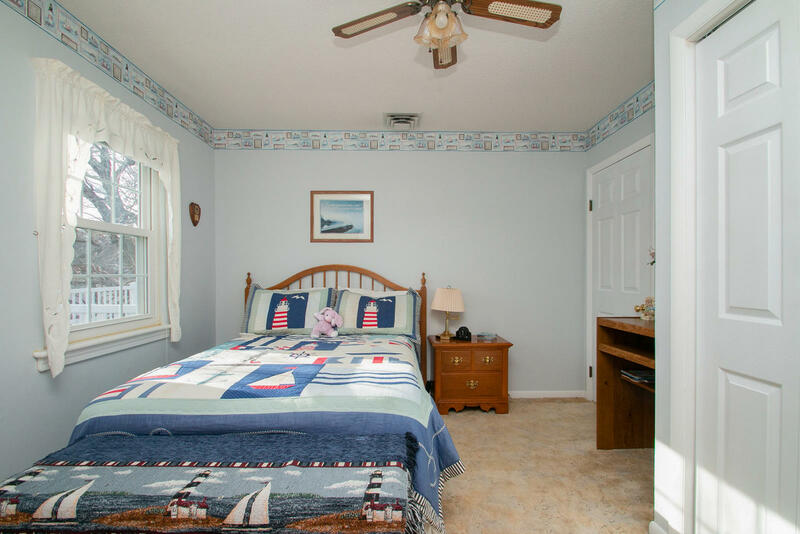 Nicely updated and well cared for the home is cozy and inviting. 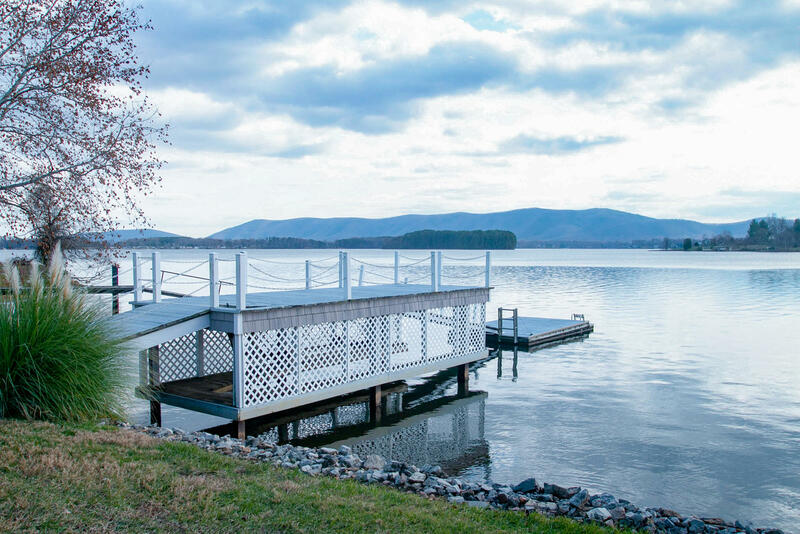 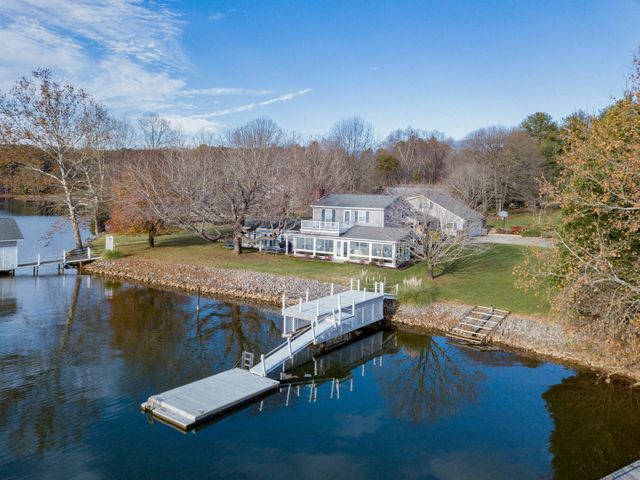 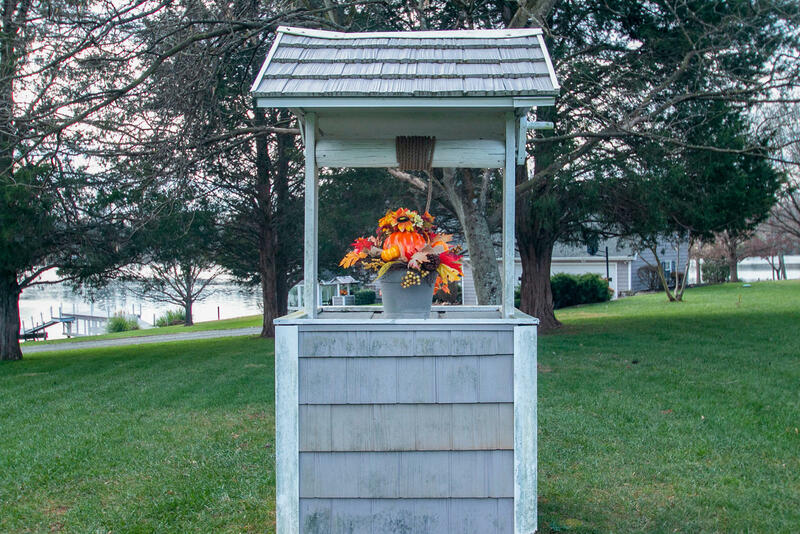 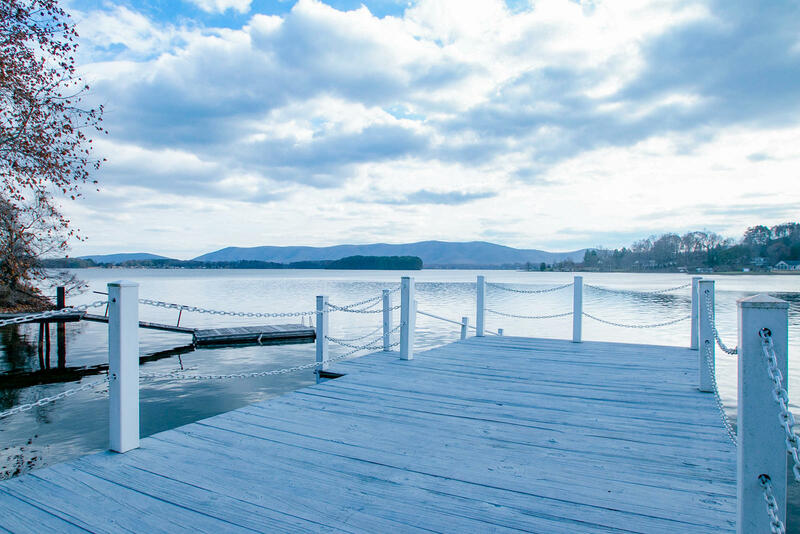 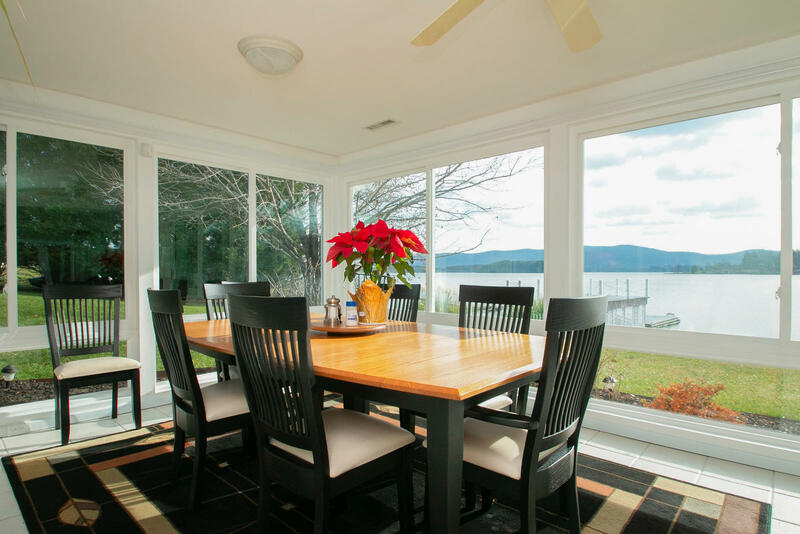 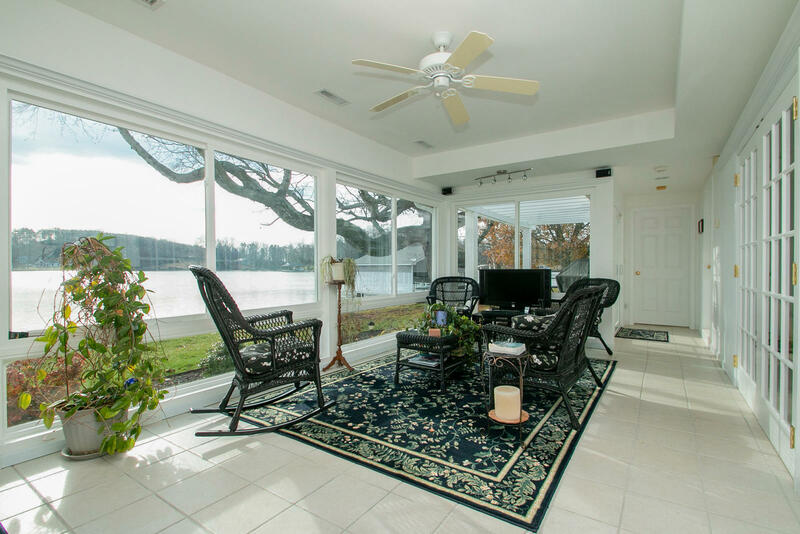 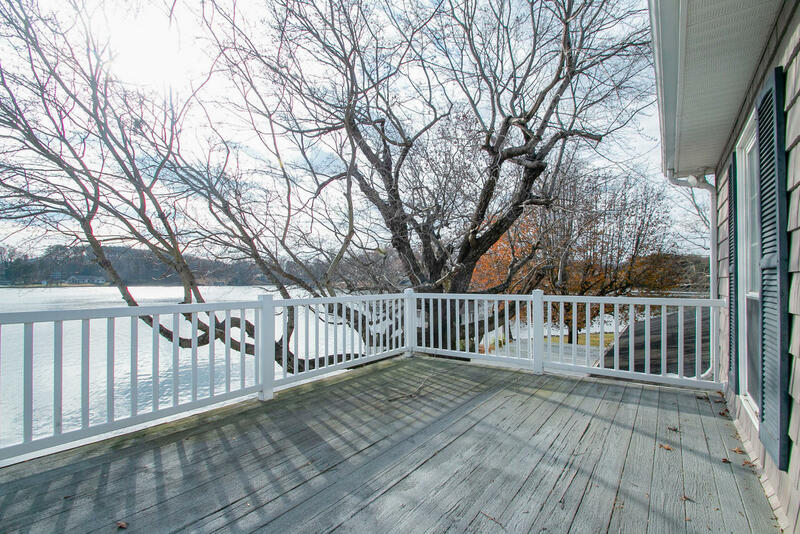 Includes two docks, one for boats or pwcs and one for swimming and sunning. 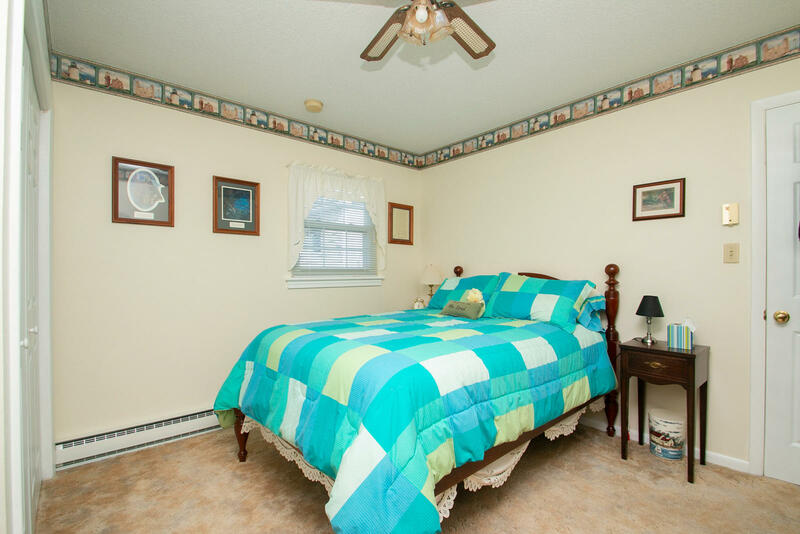 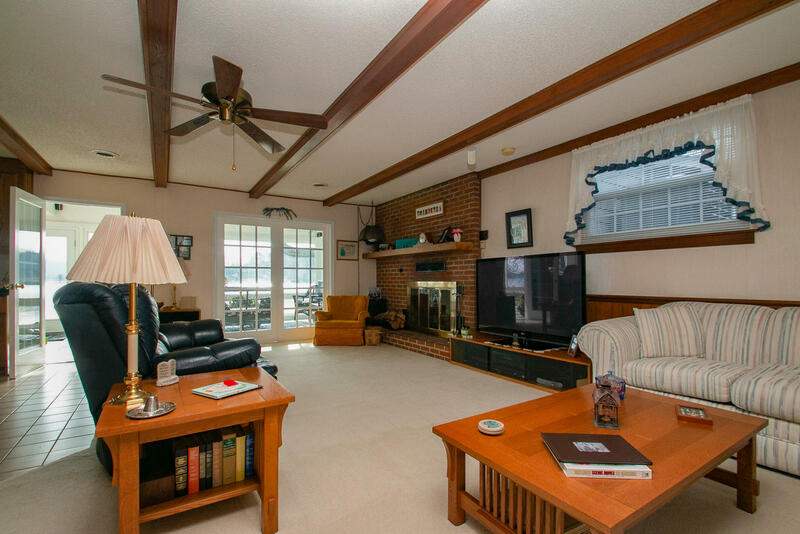 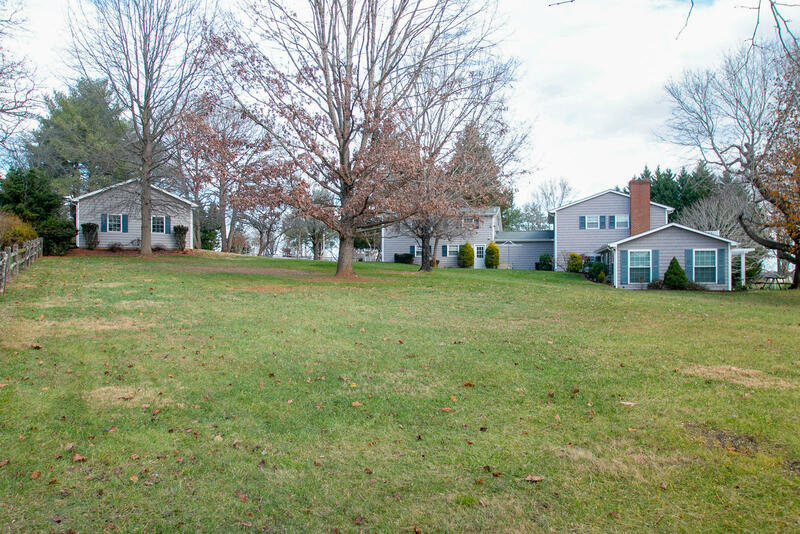 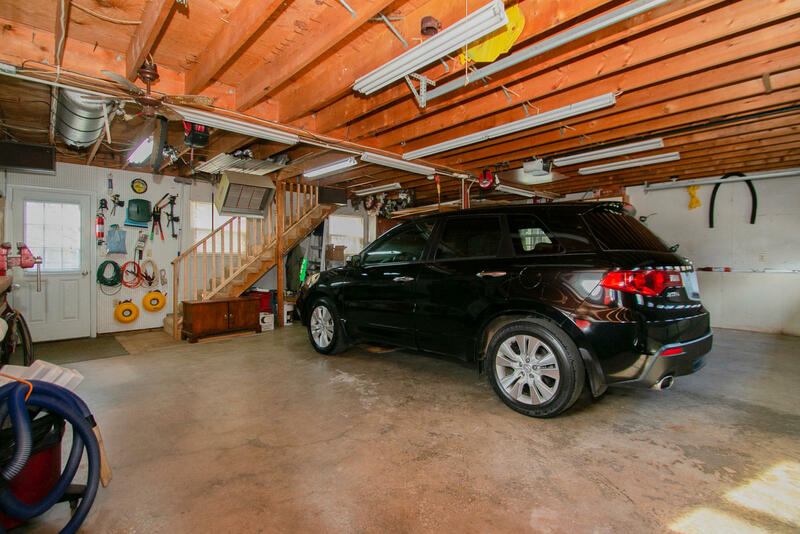 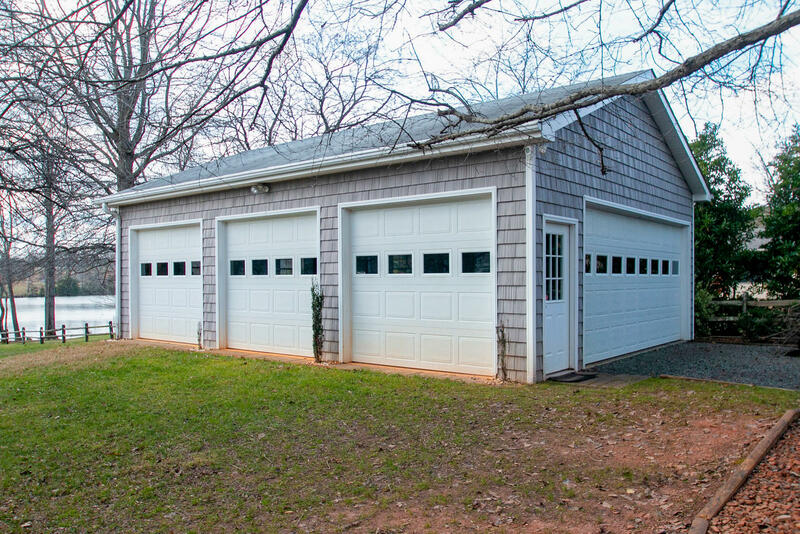 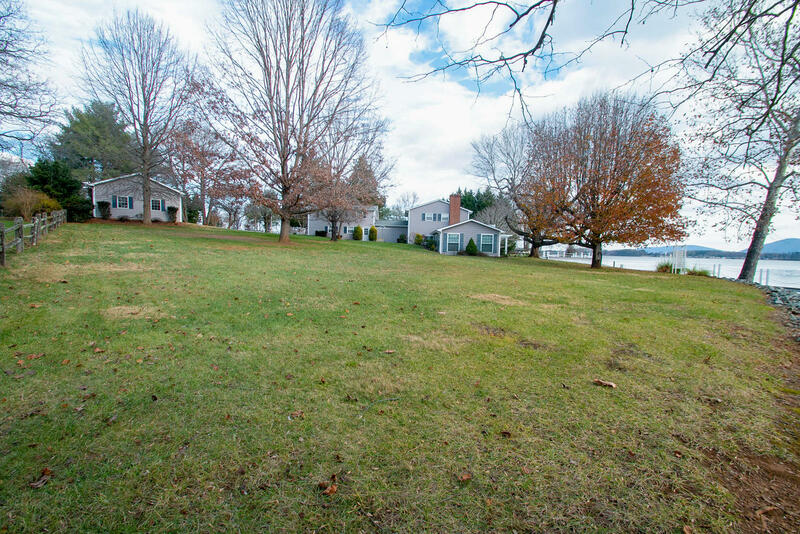 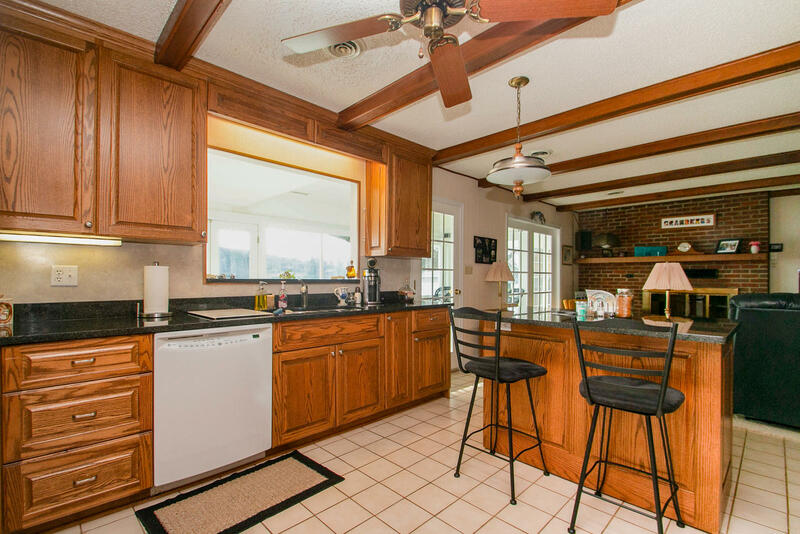 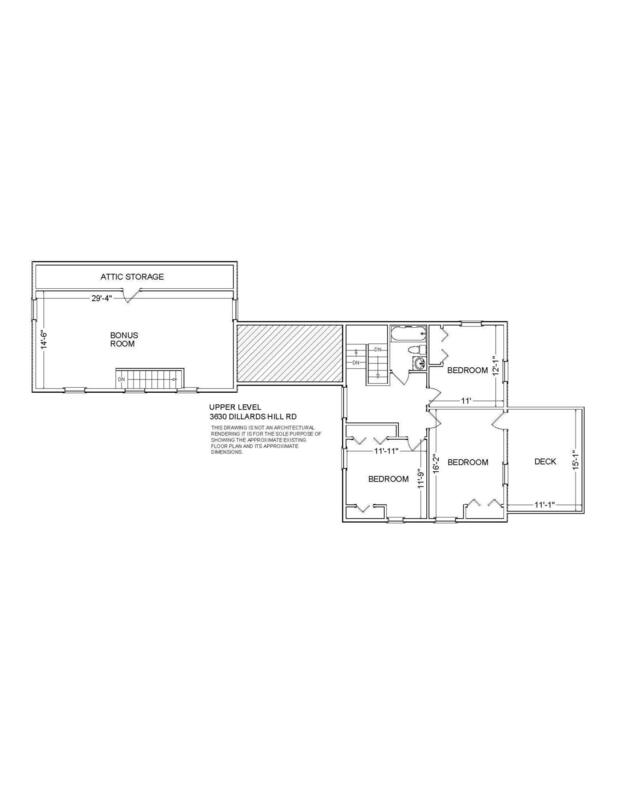 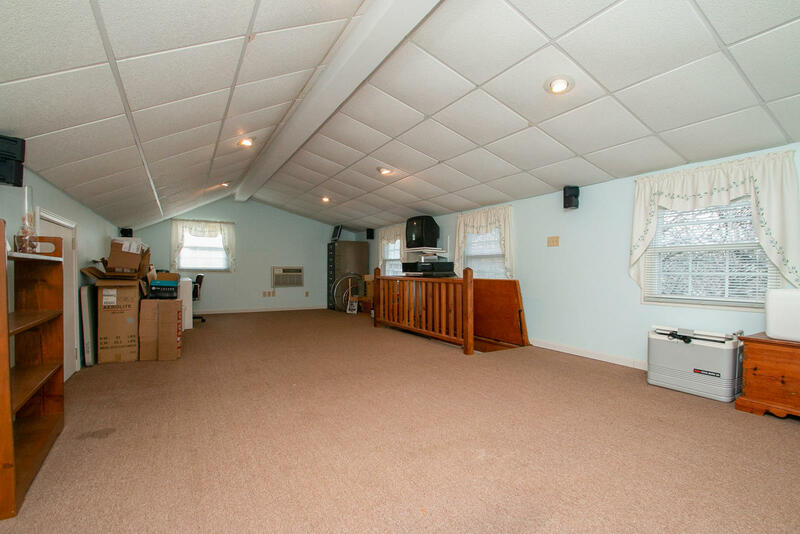 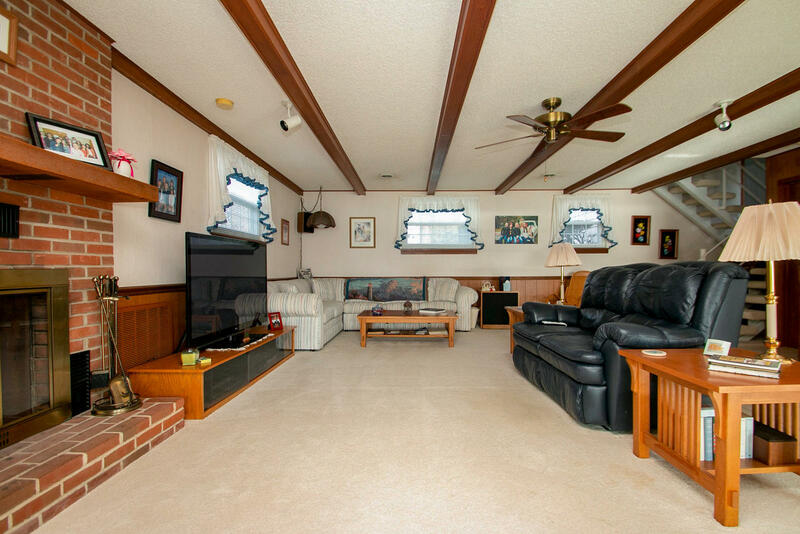 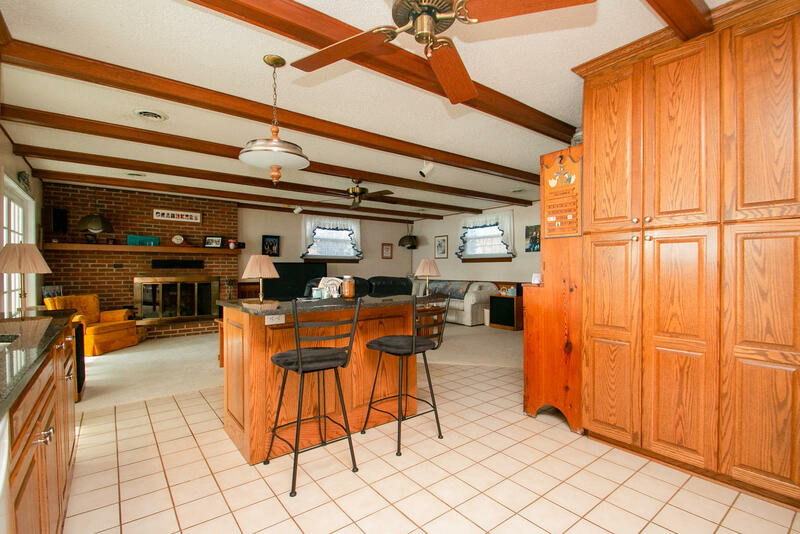 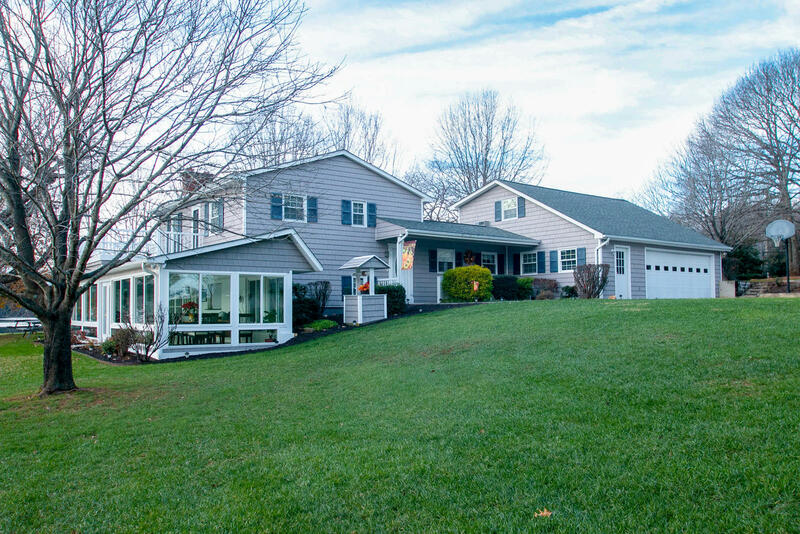 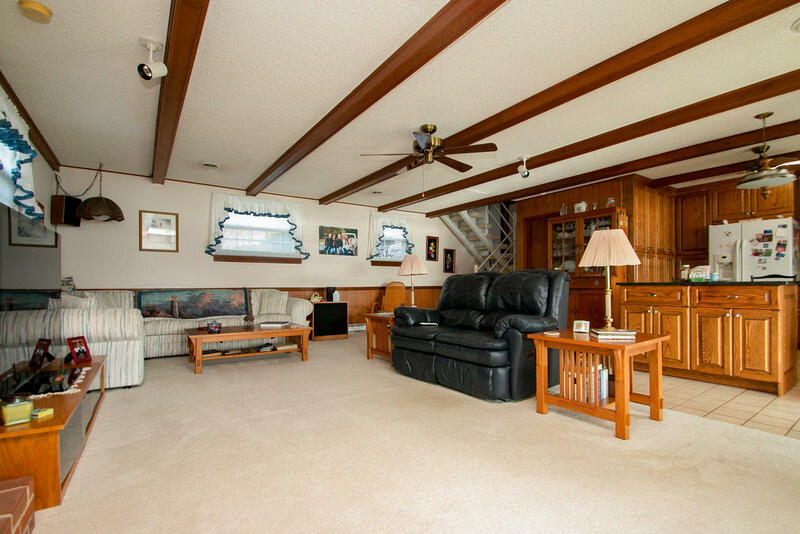 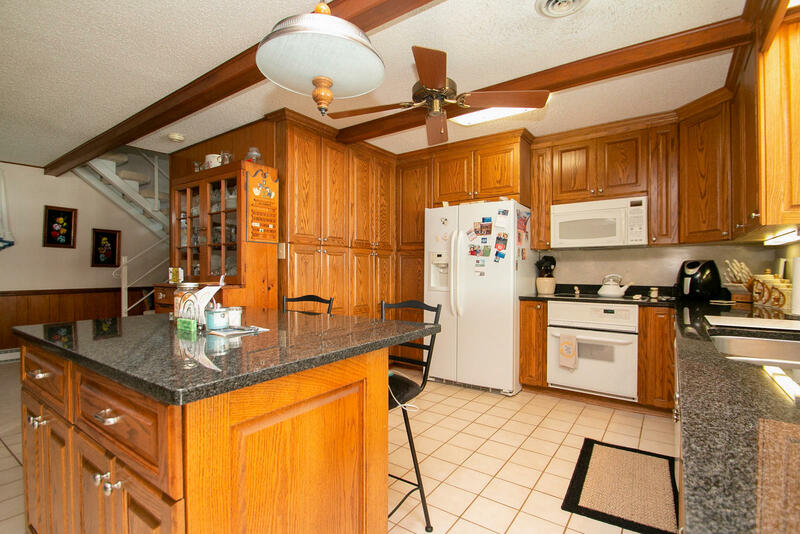 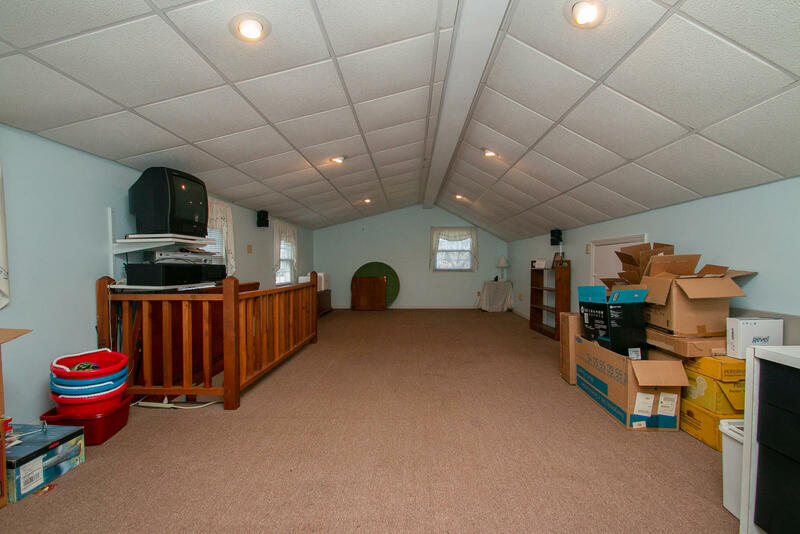 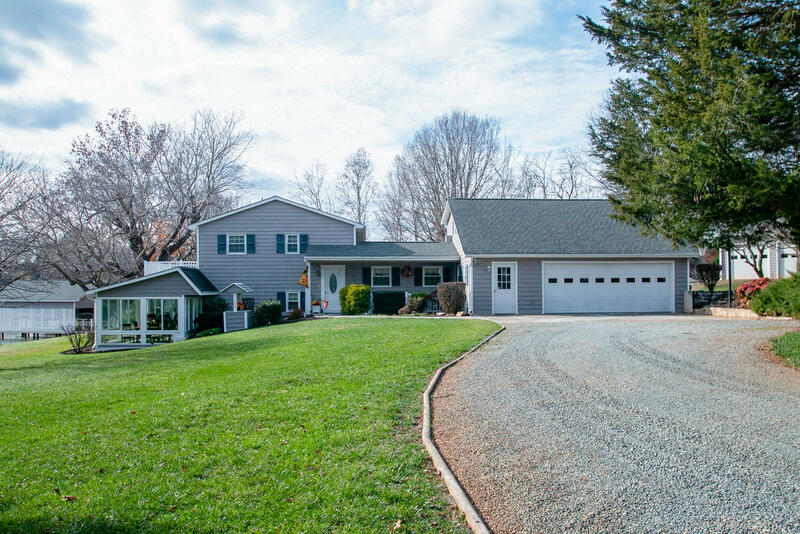 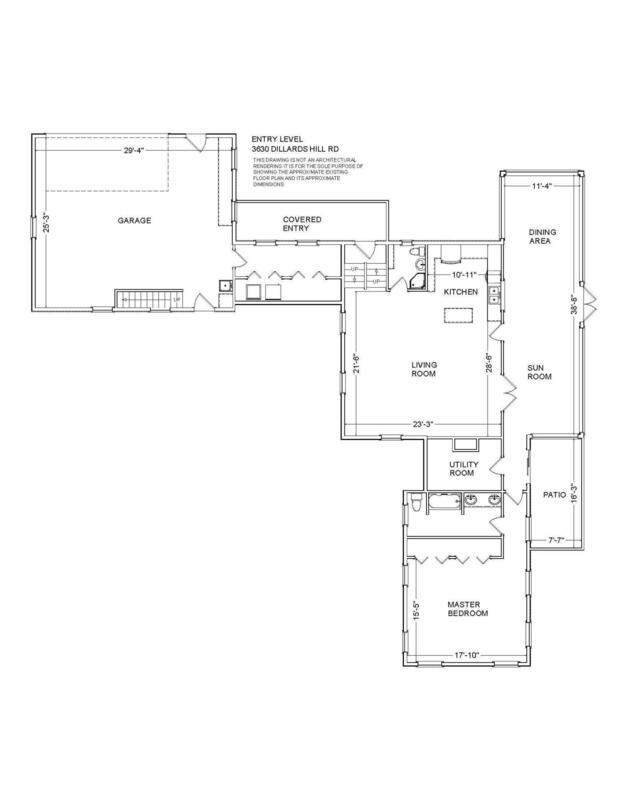 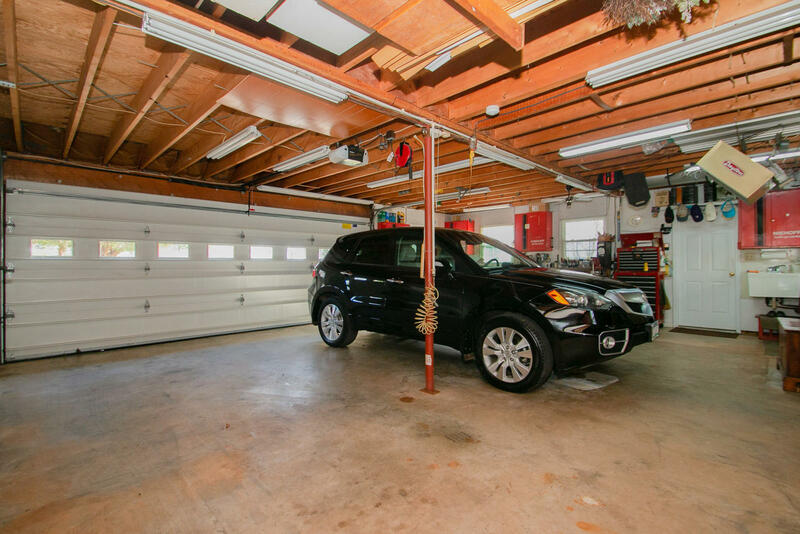 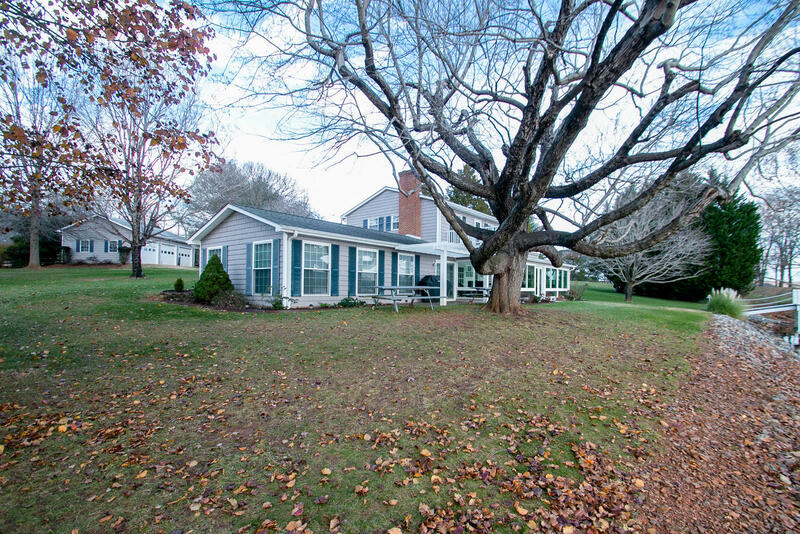 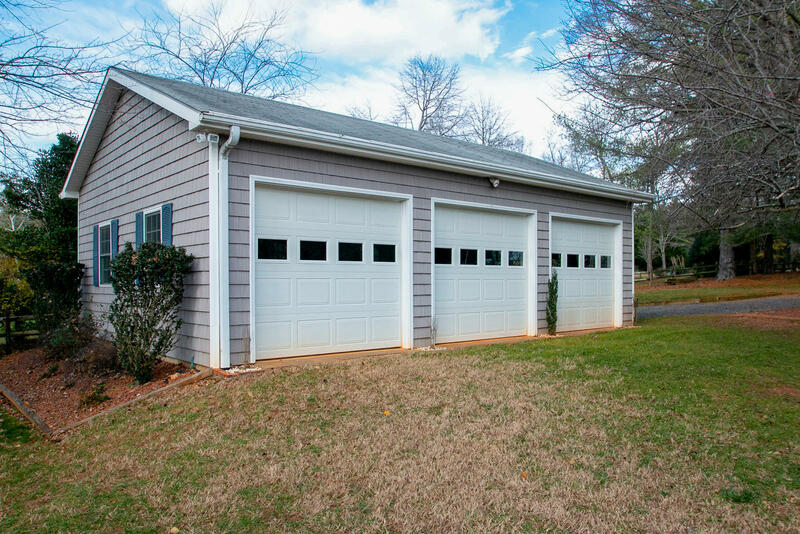 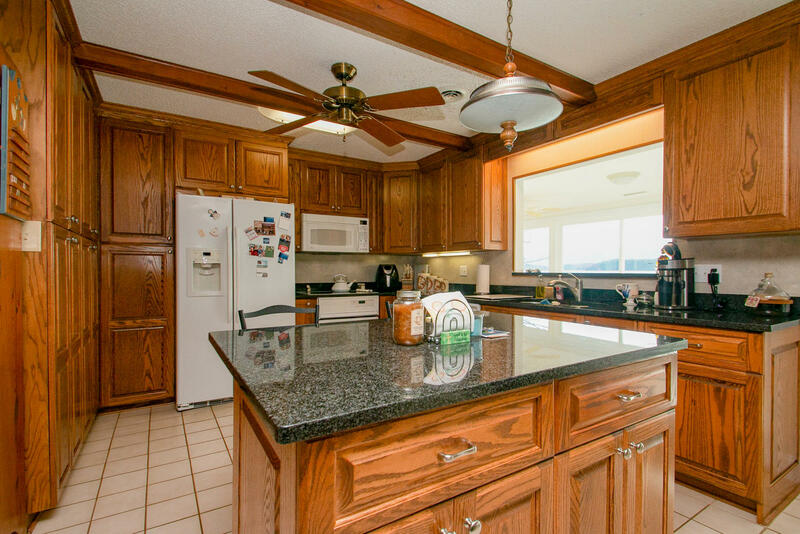 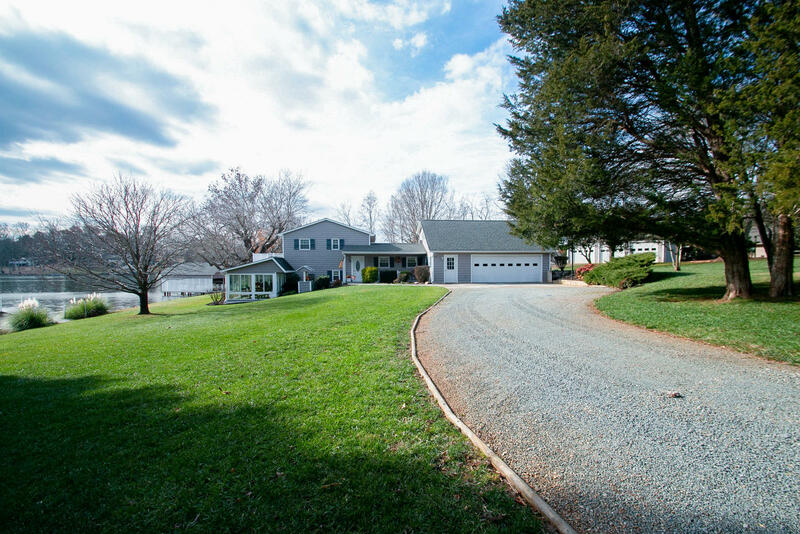 Plus, room for all your toys with a 2 car attached, and 3 car detached garage on 2.5 acres. 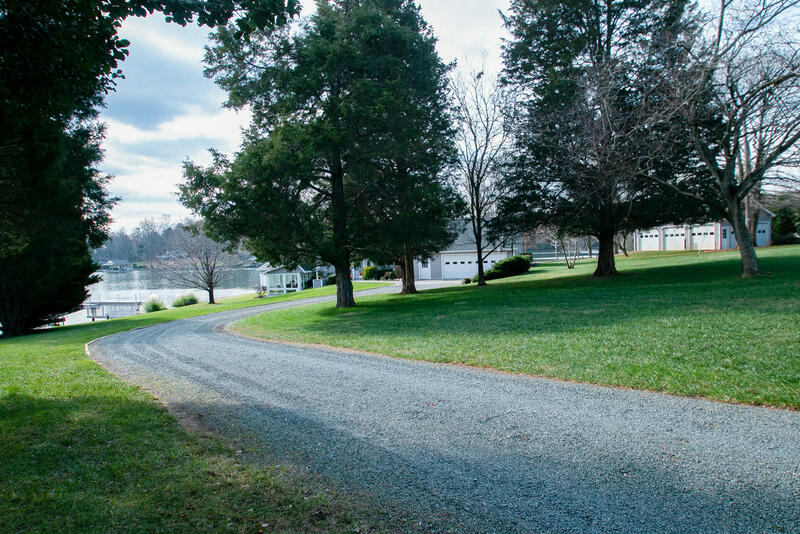 Directions: Route 40 to Union Hall, turn onto Kemp Ford RD to R Dillards Hill RD to property on right at end.